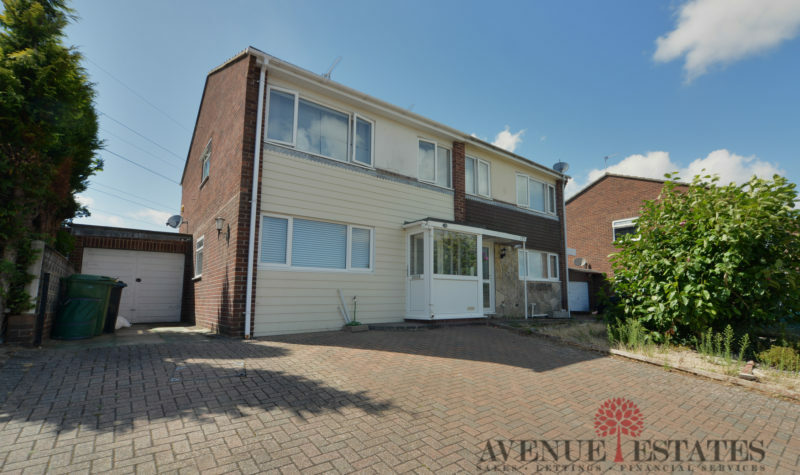 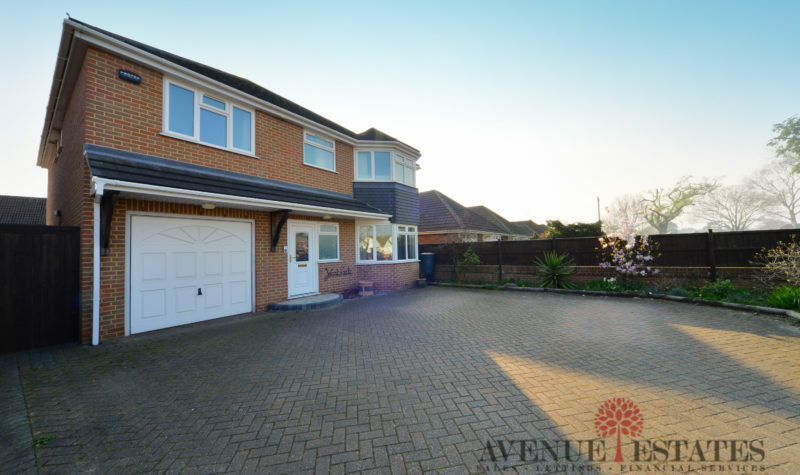 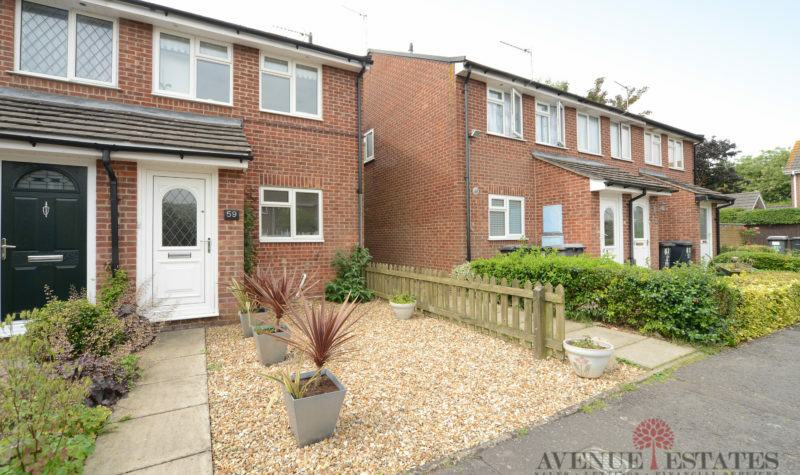 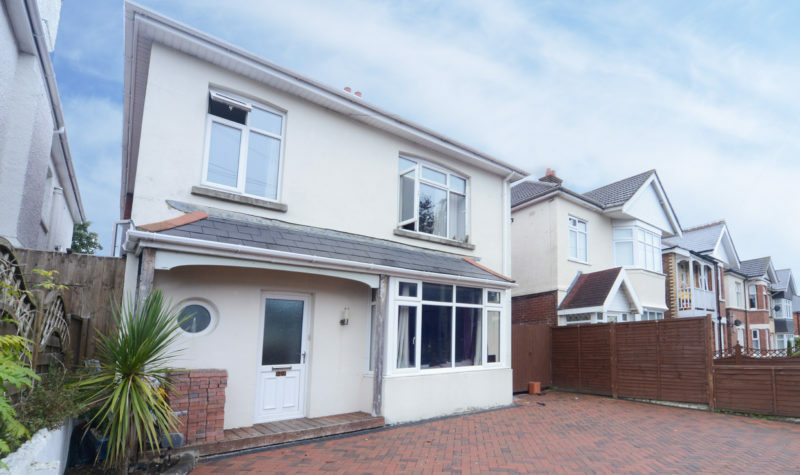 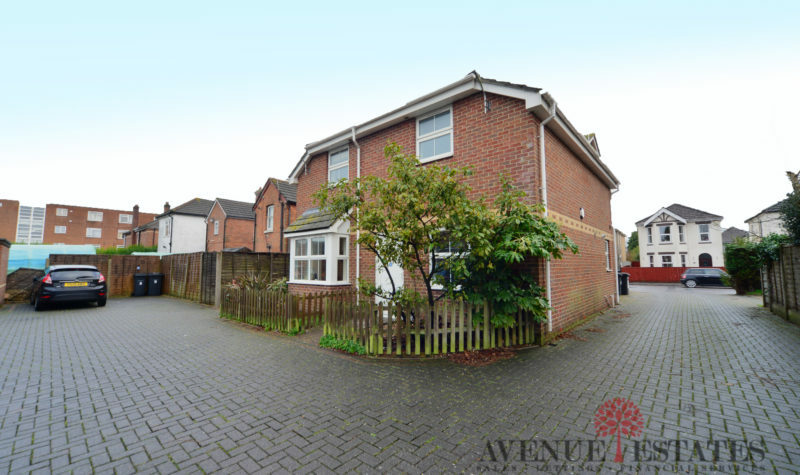 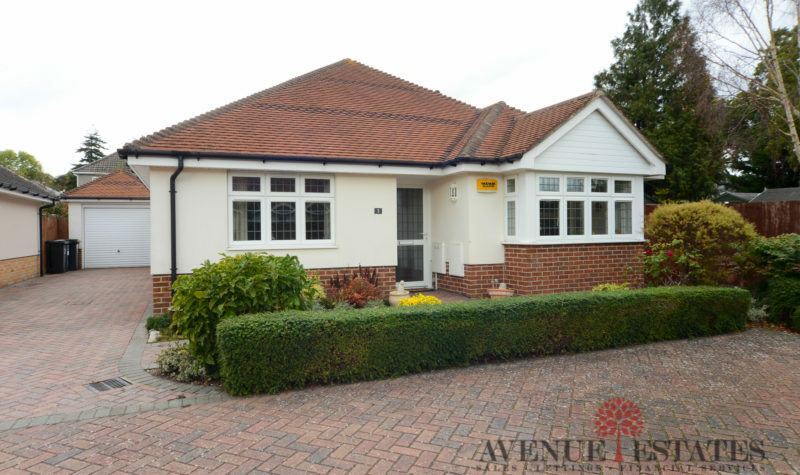 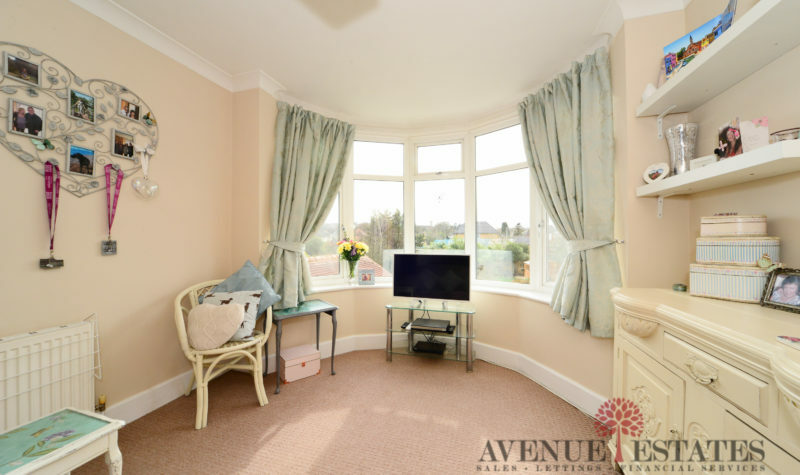 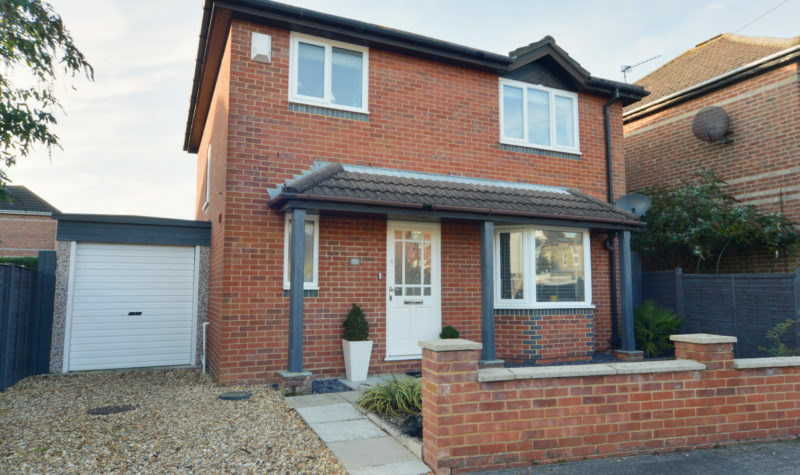 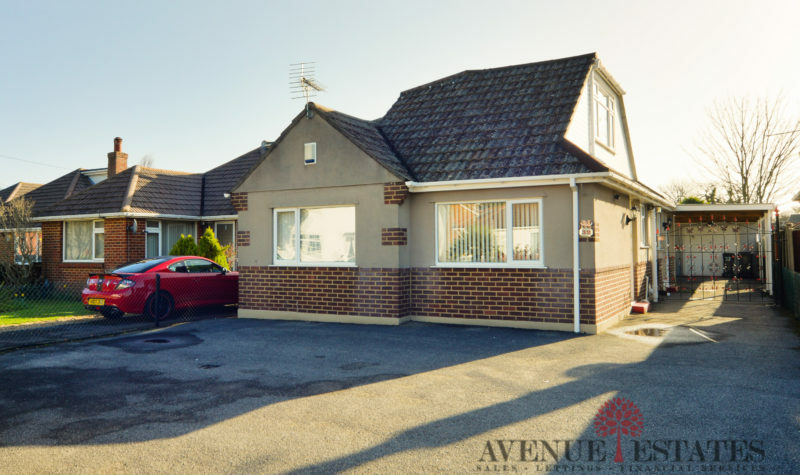 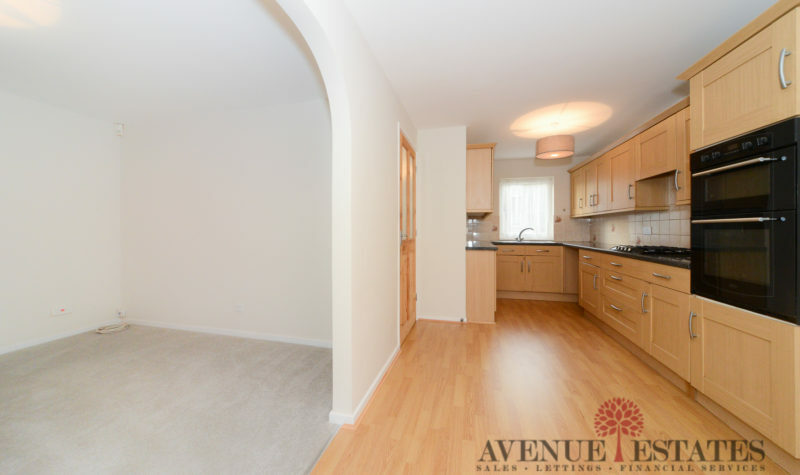 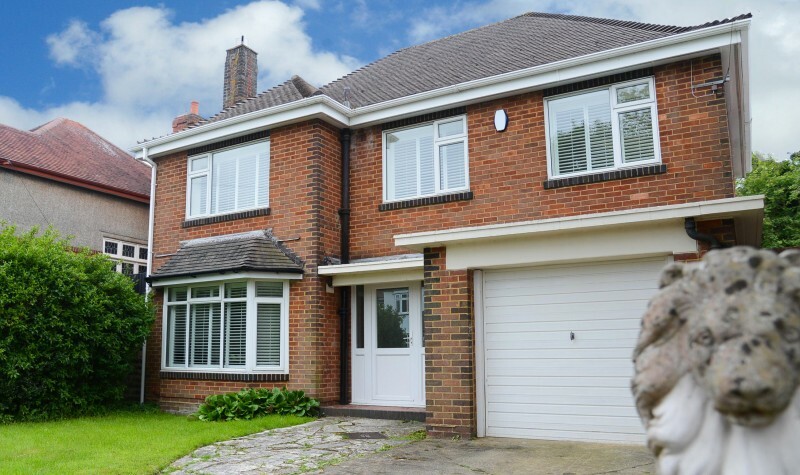 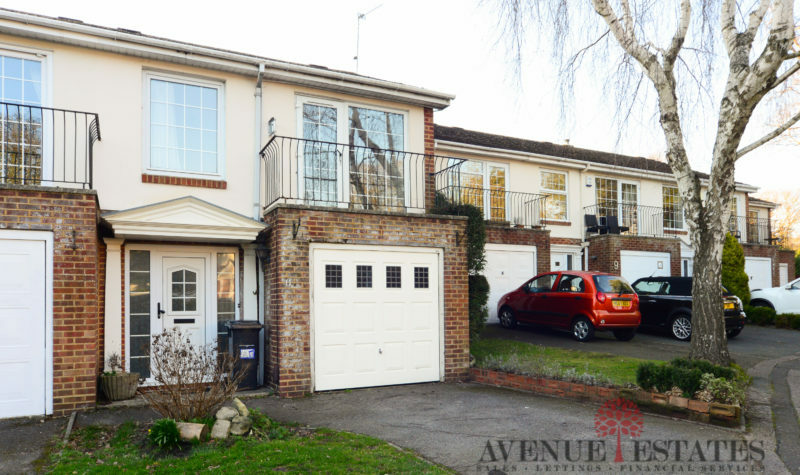 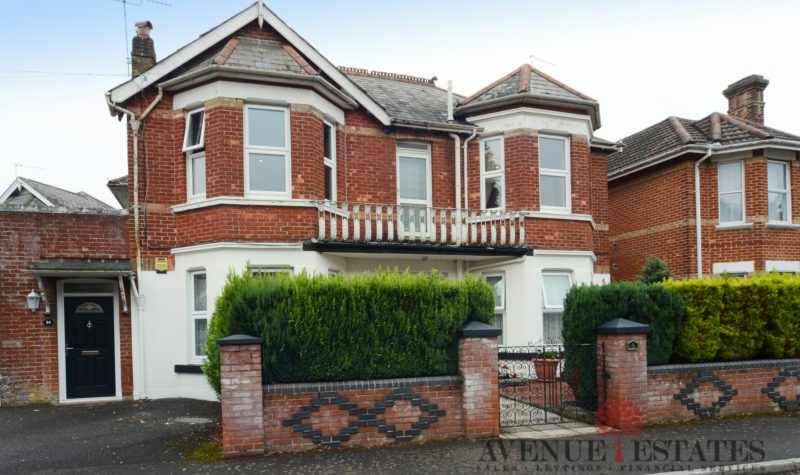 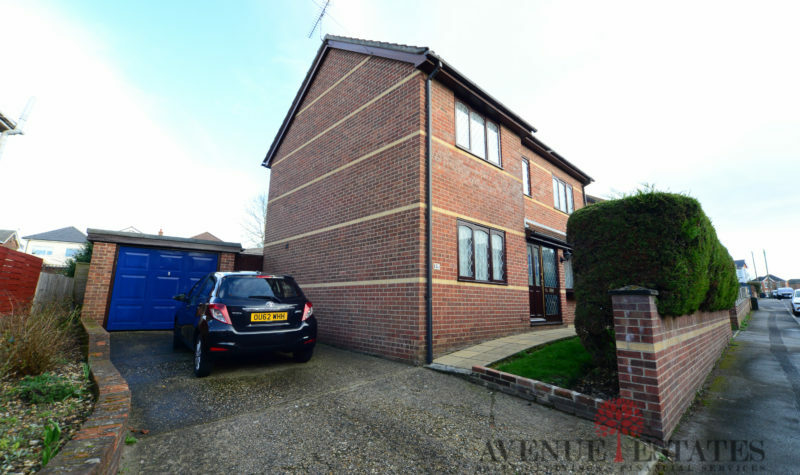 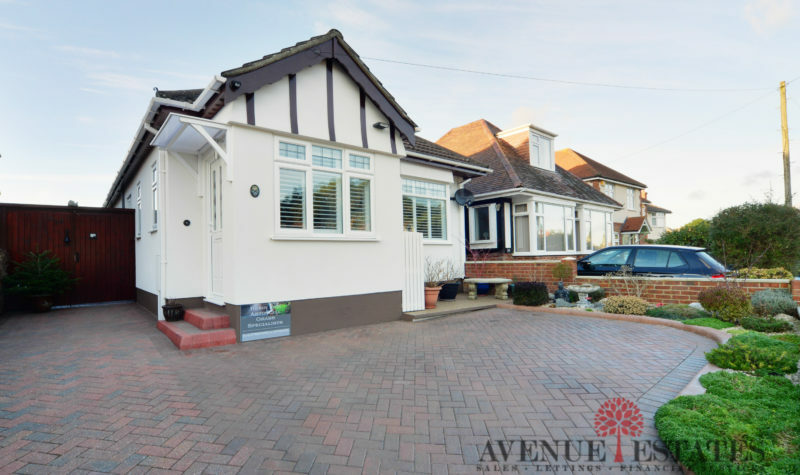 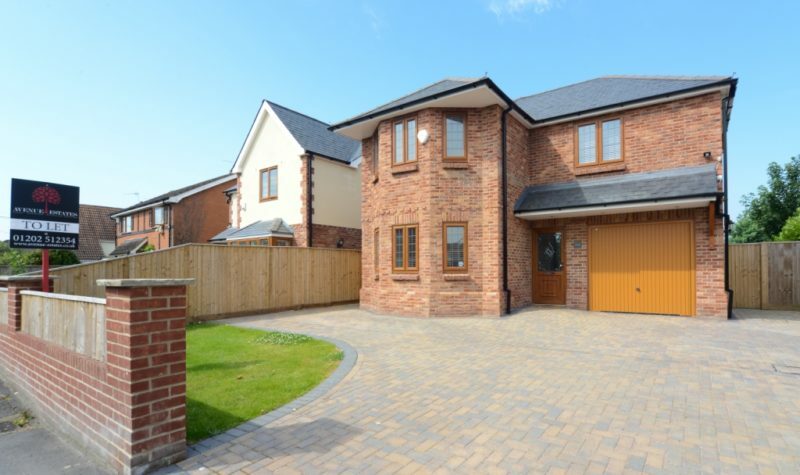 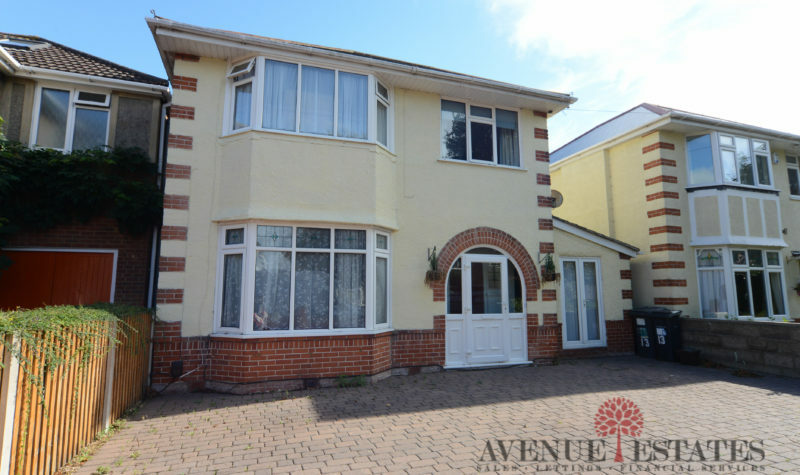 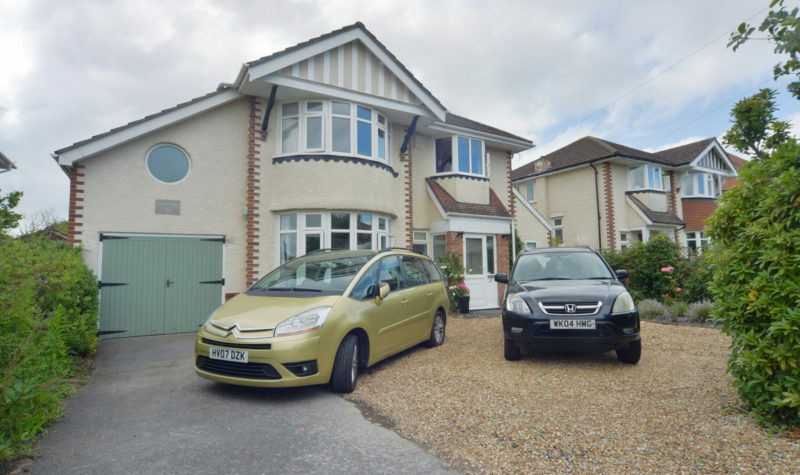 Avenue Estates are delighted to present for sale this immaculate Four Bedroom Detached house on King Edward Avenue in Moordown located just a short walk from Winton high street and Moordown recreational park. 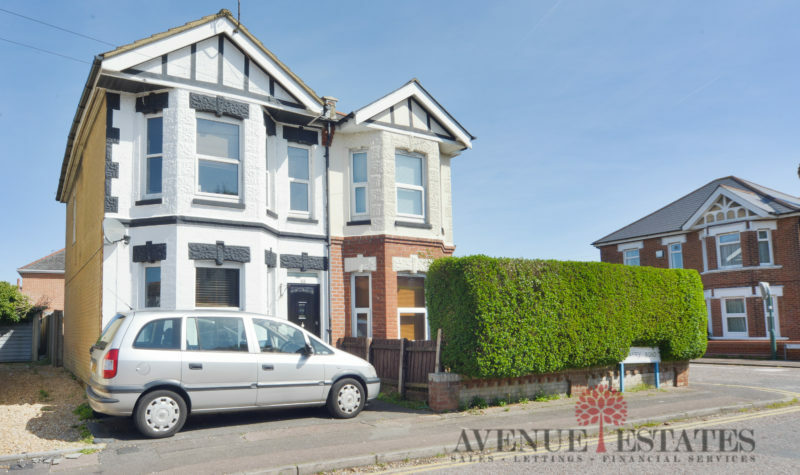 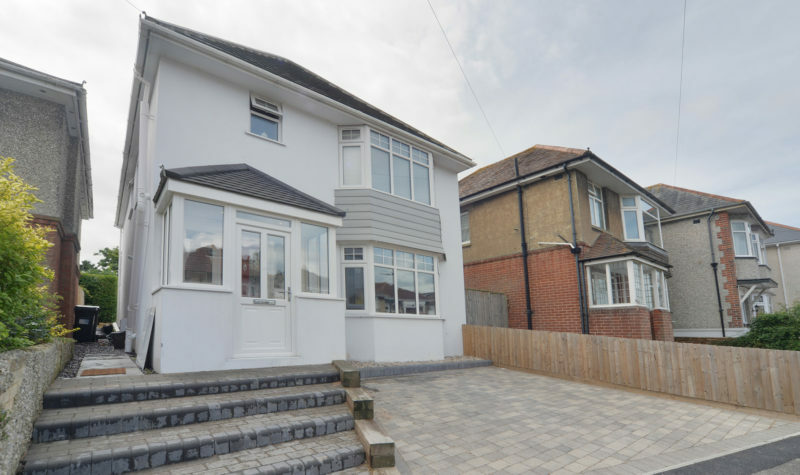 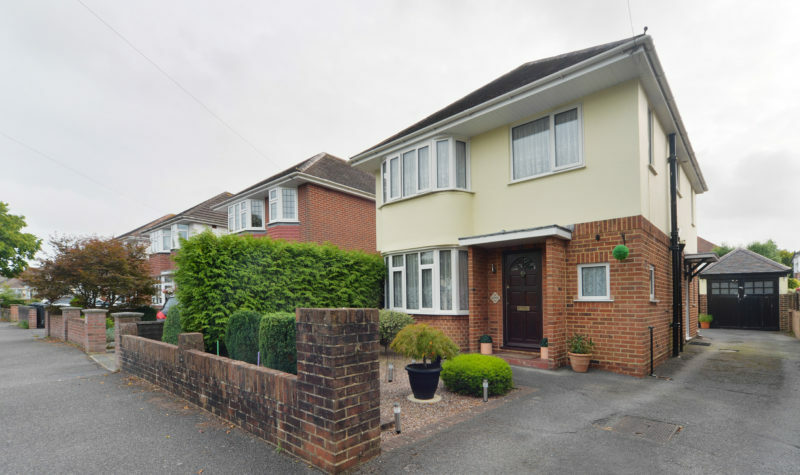 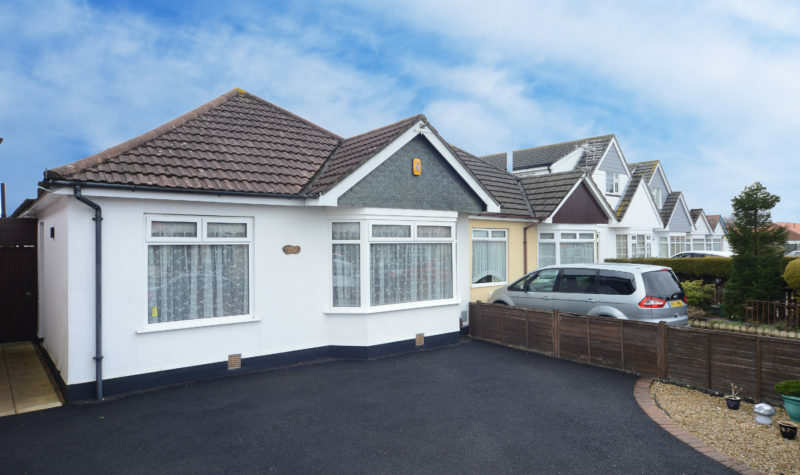 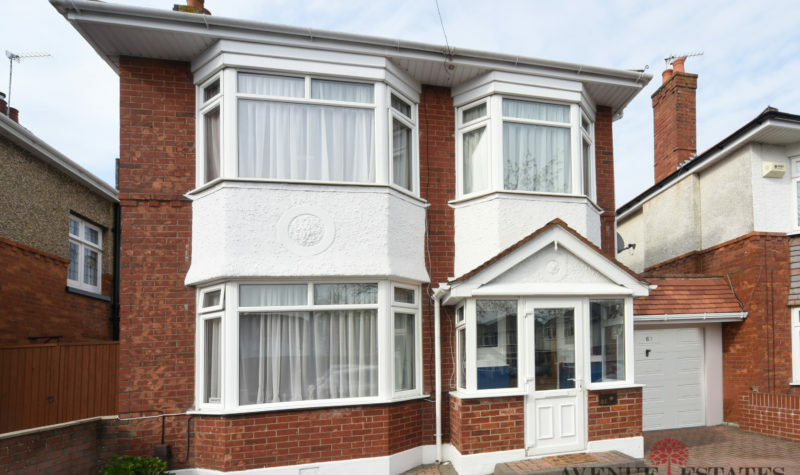 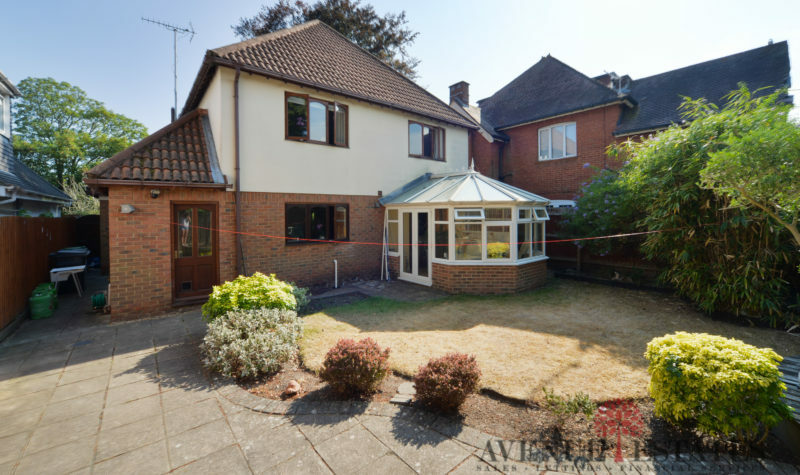 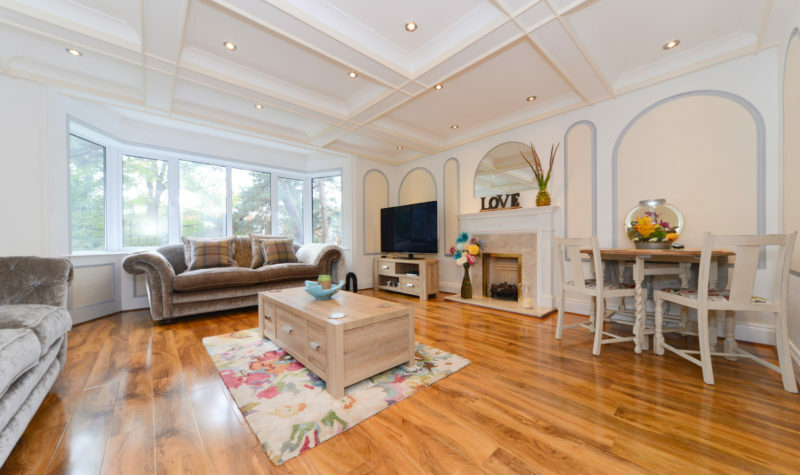 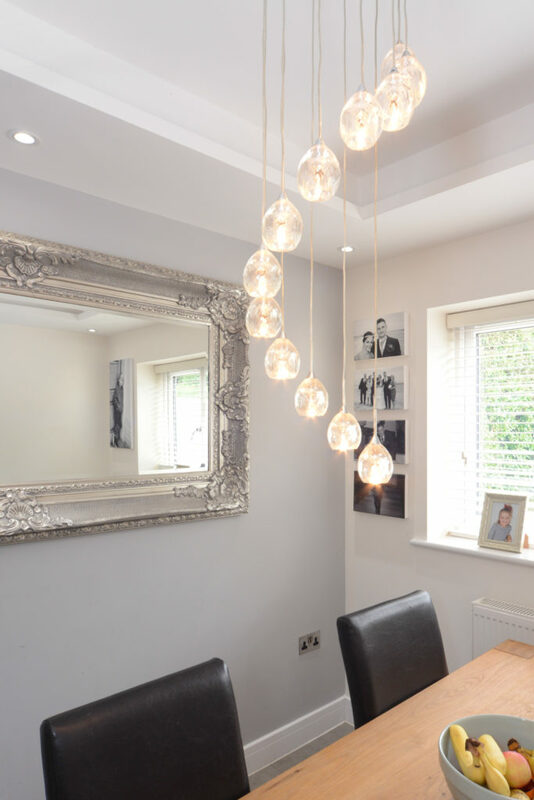 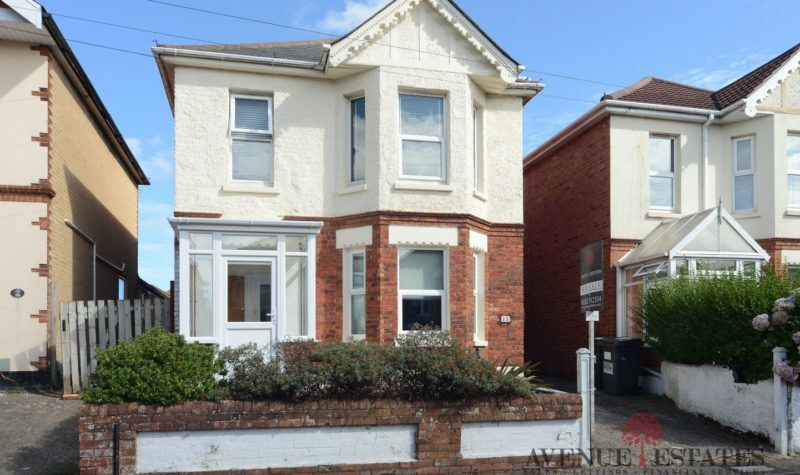 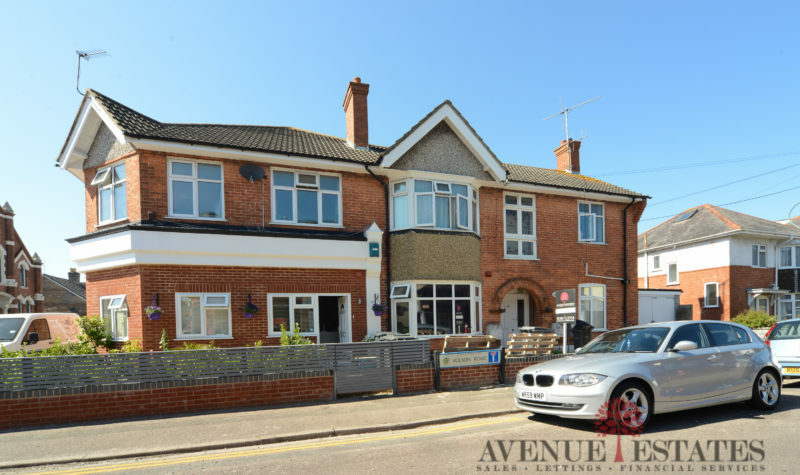 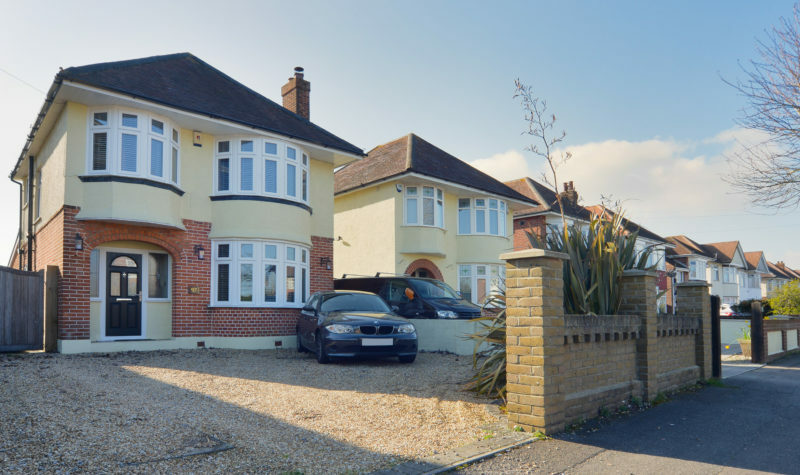 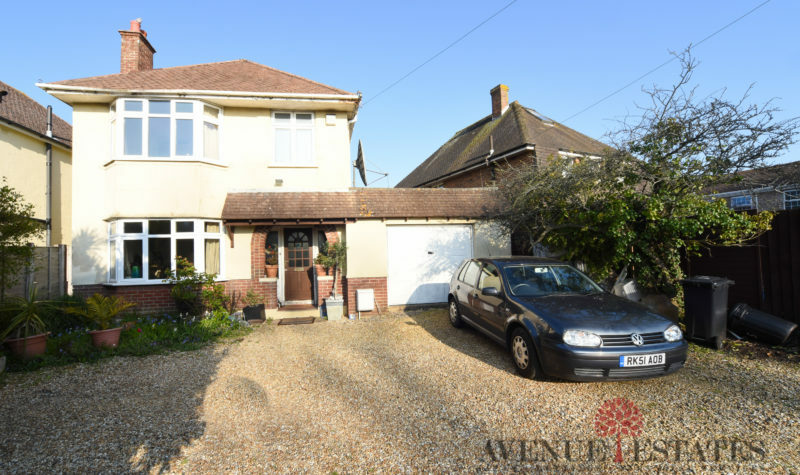 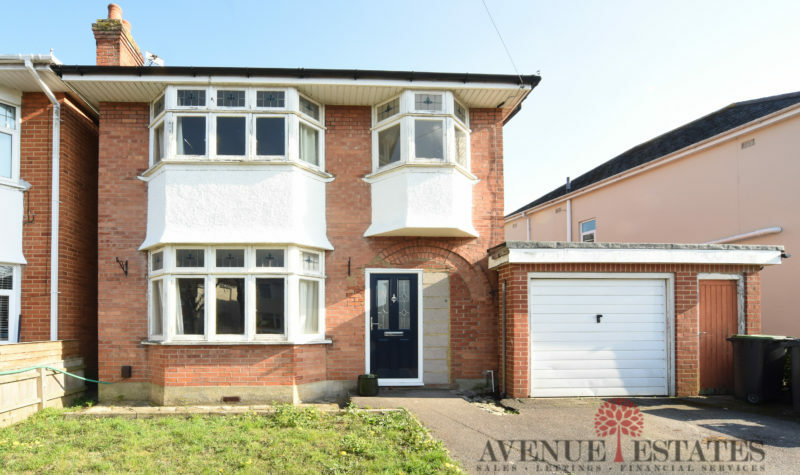 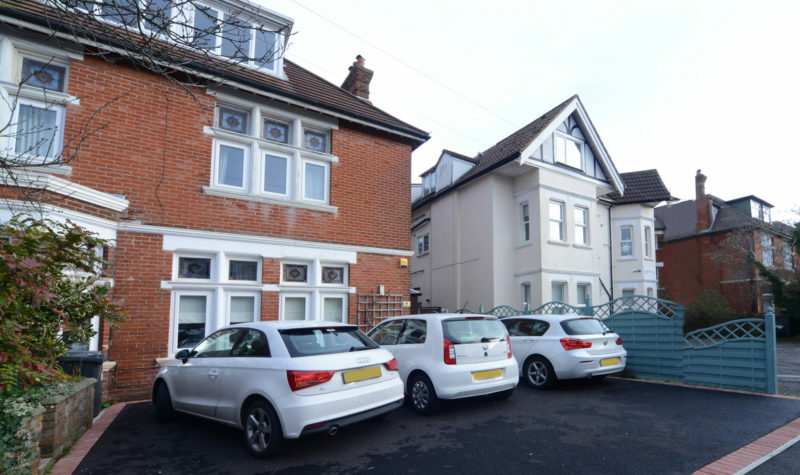 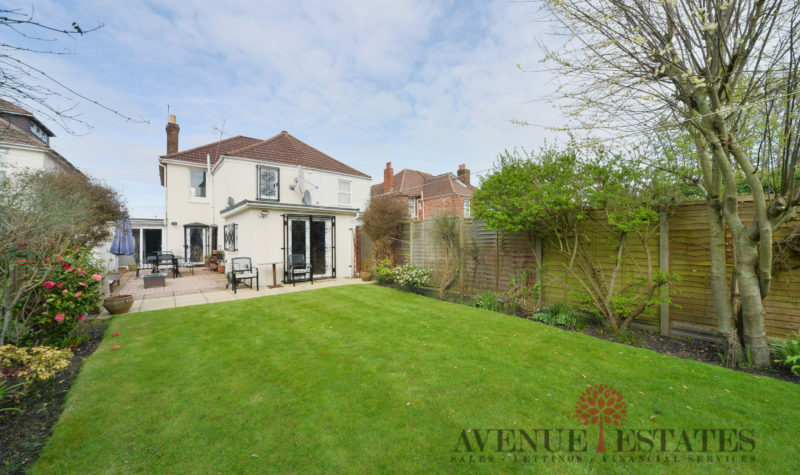 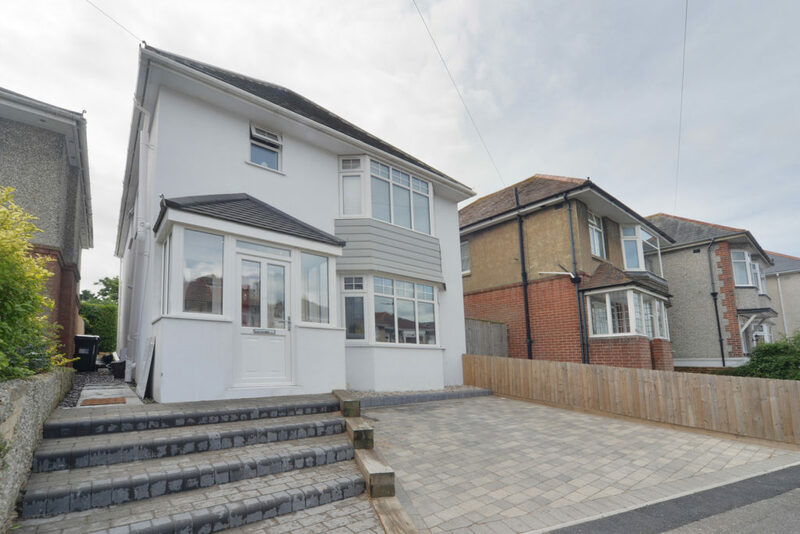 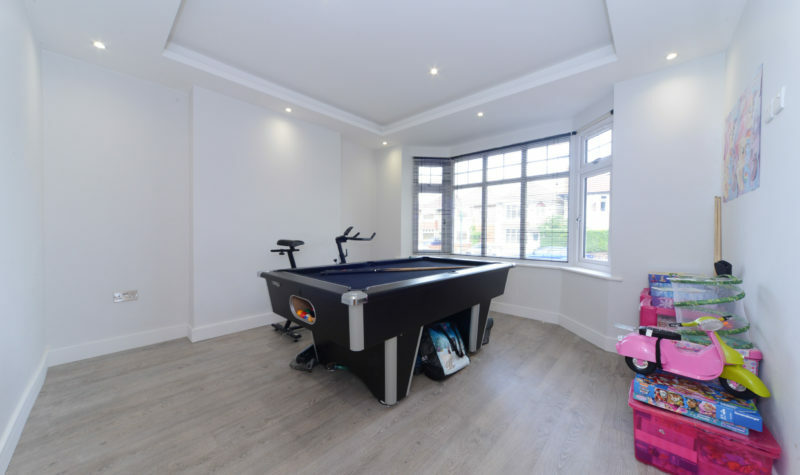 The Property has been extensively refurbished and modernized throughout and would make a fantastic family home. 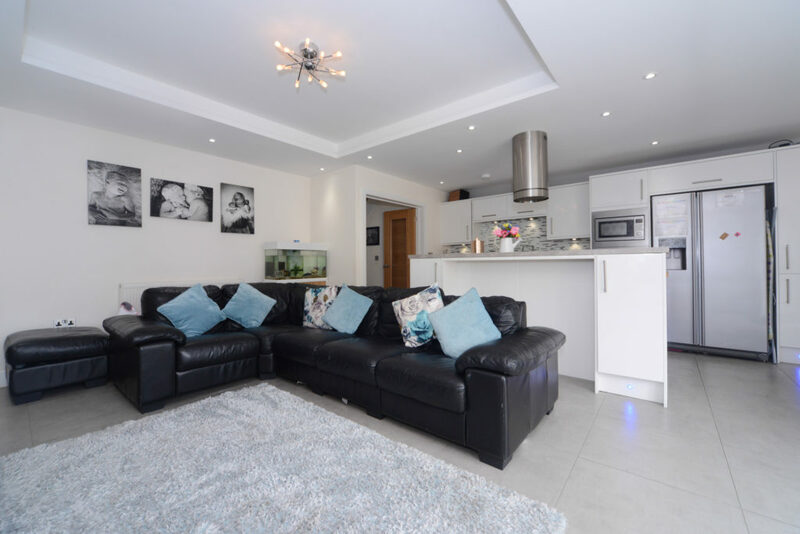 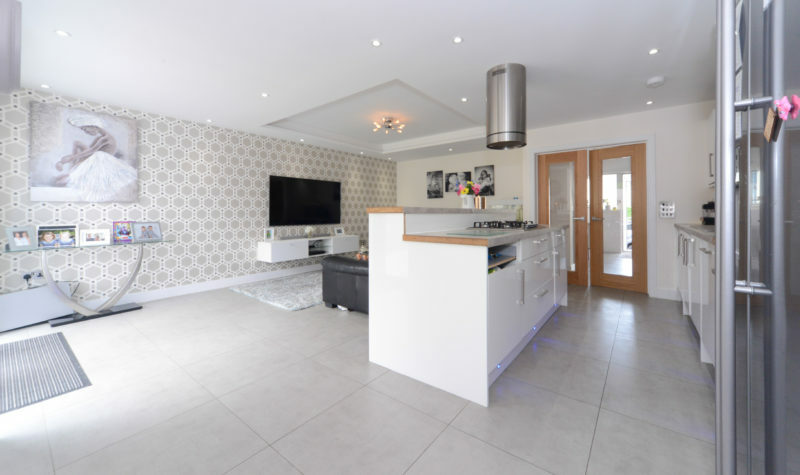 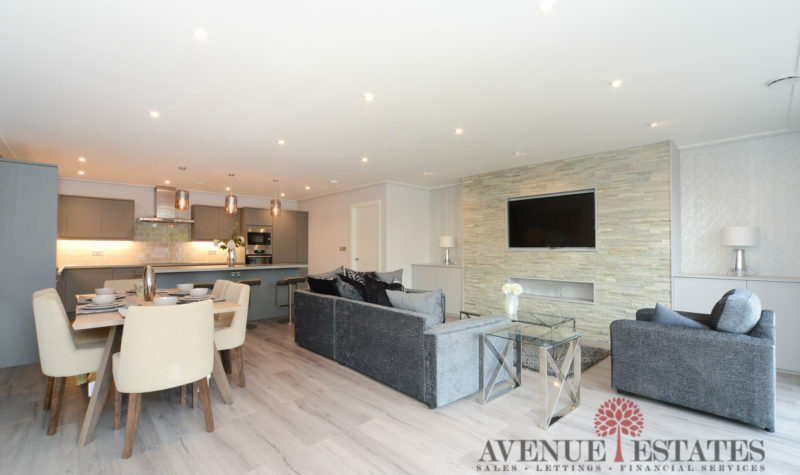 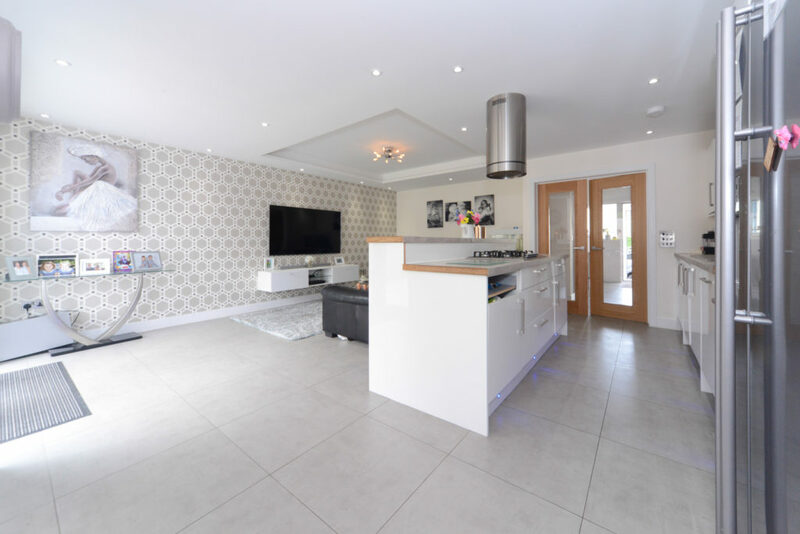 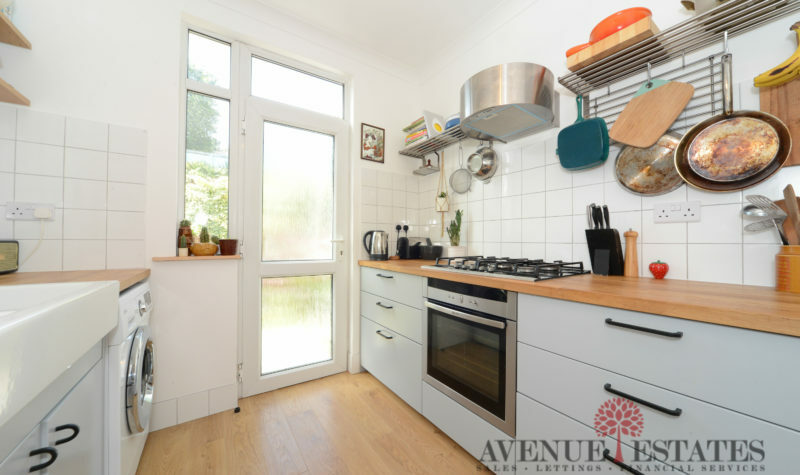 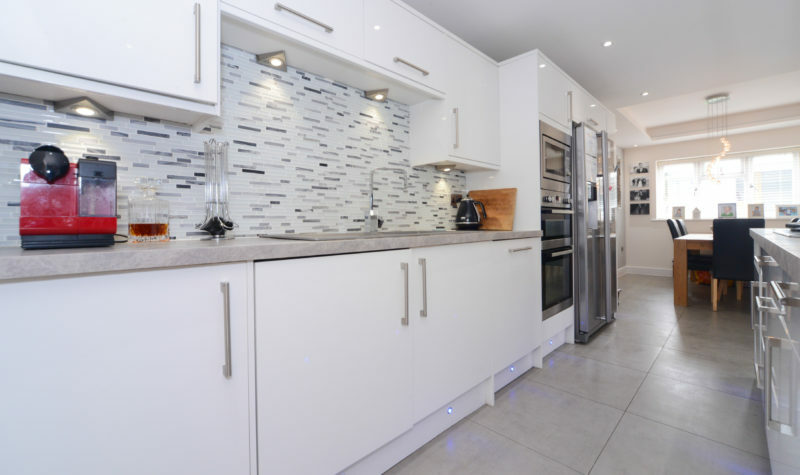 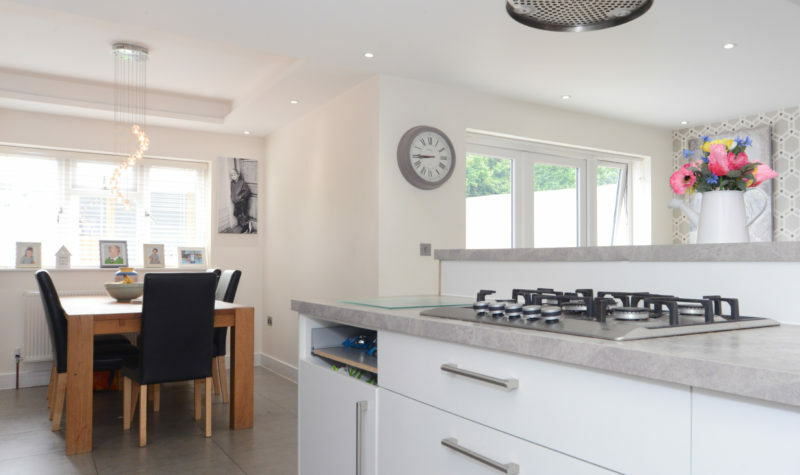 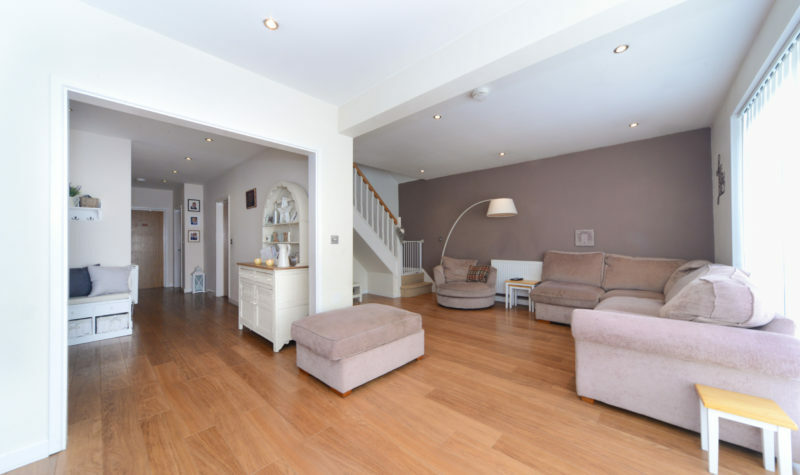 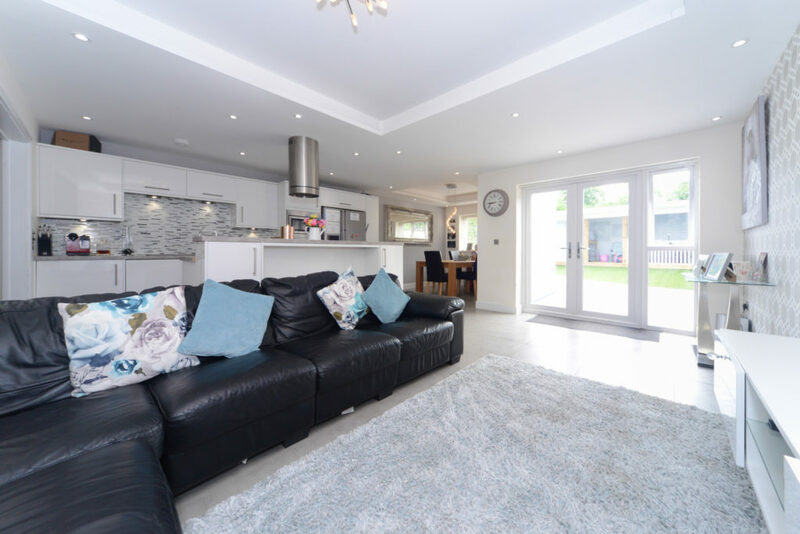 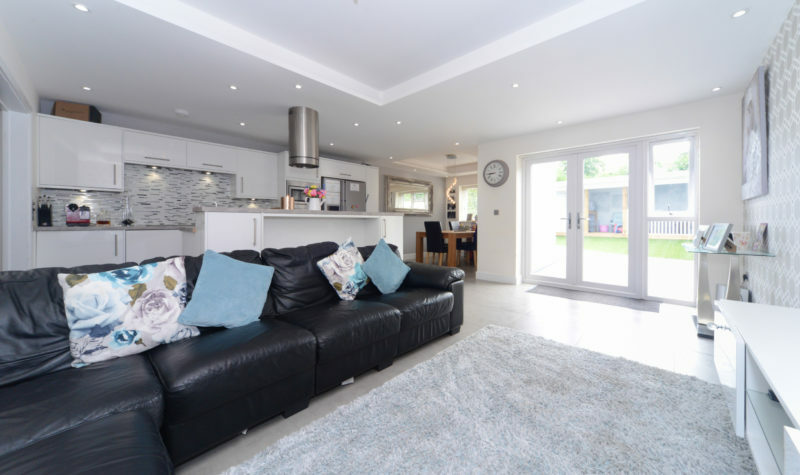 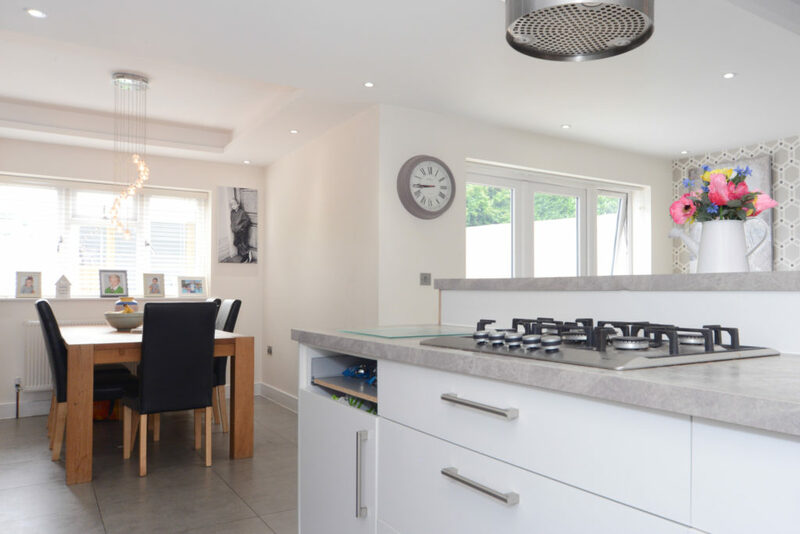 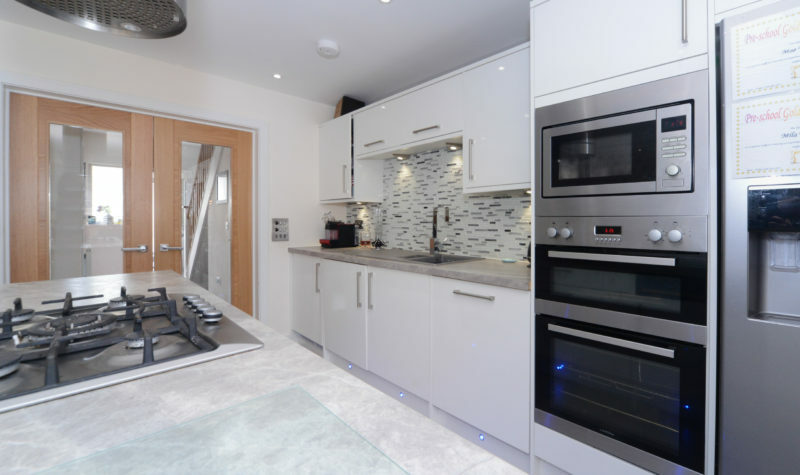 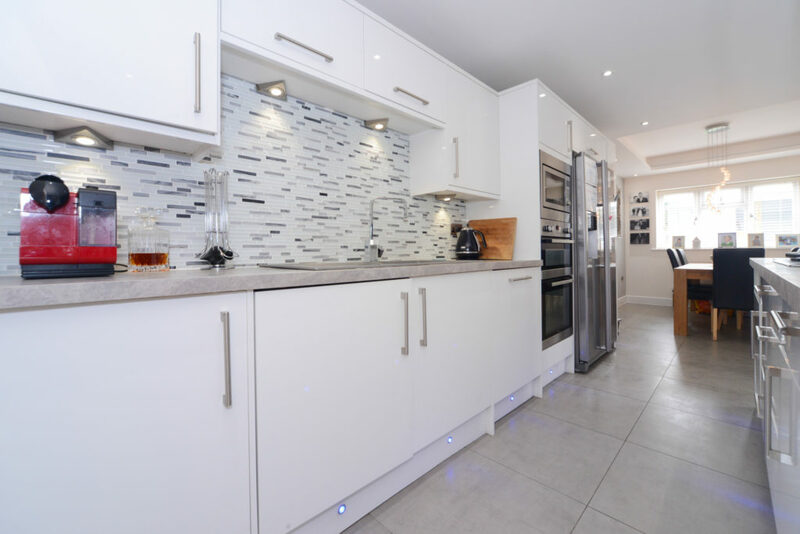 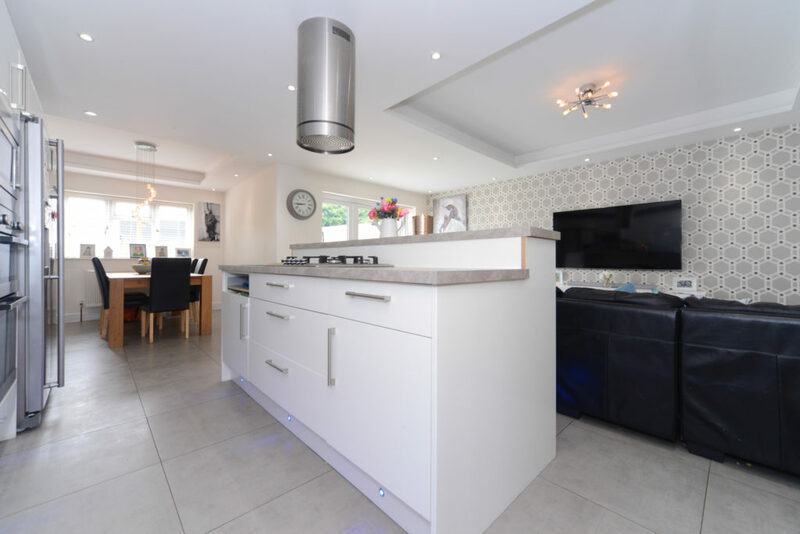 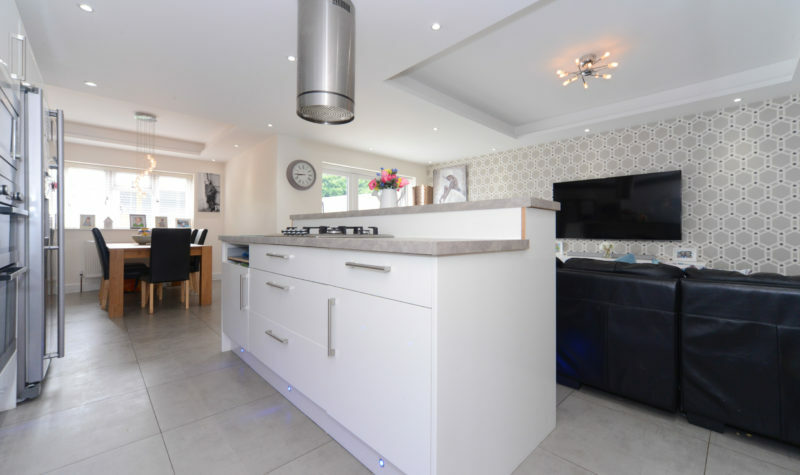 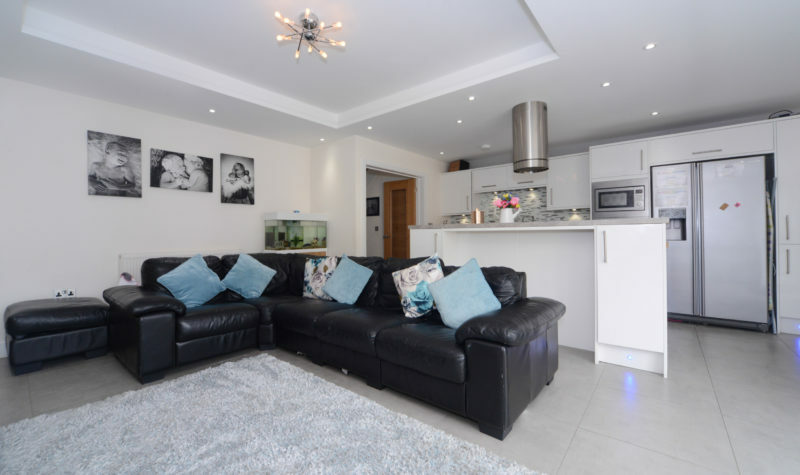 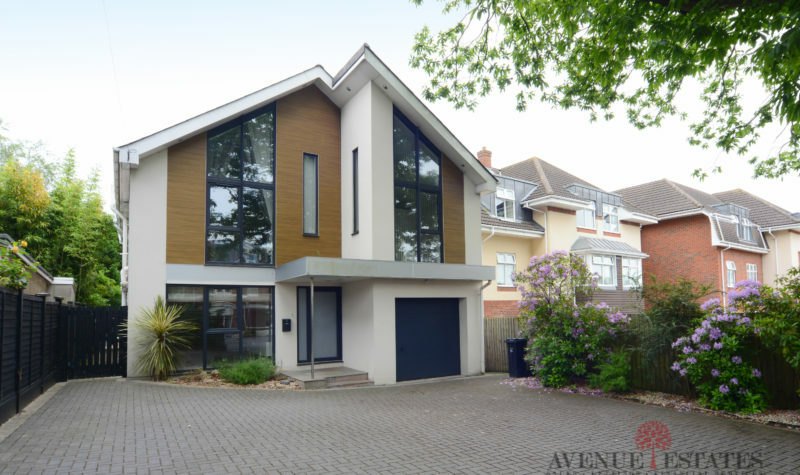 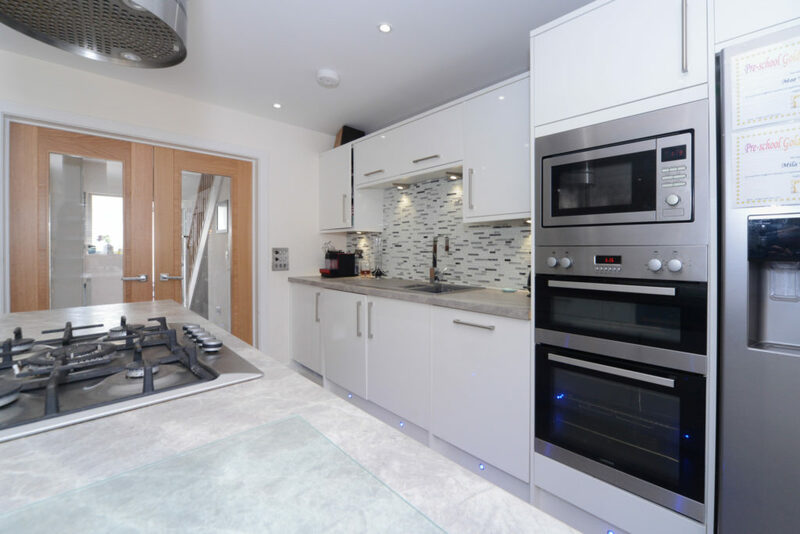 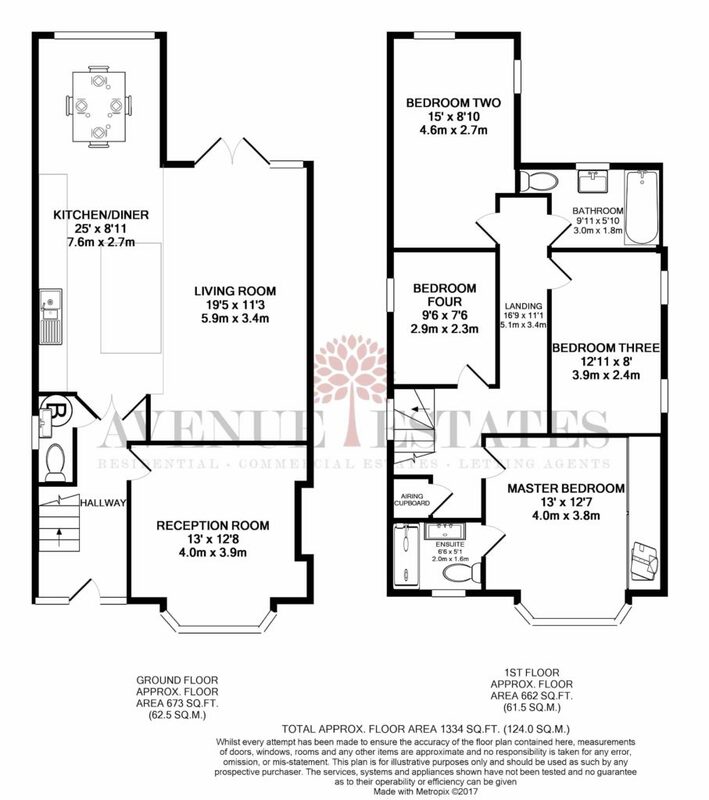 The ground floor comprises of a large open plan kitchen/diner and living room with a modern integrated kitchen featuring a large island and double doors leading out to the garden. 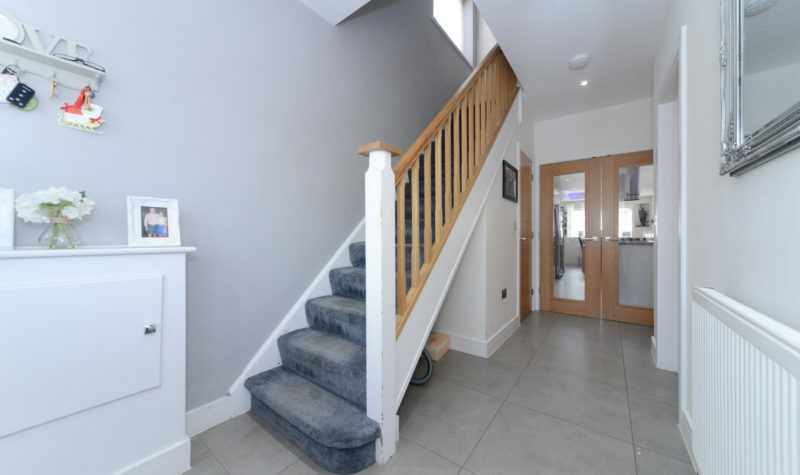 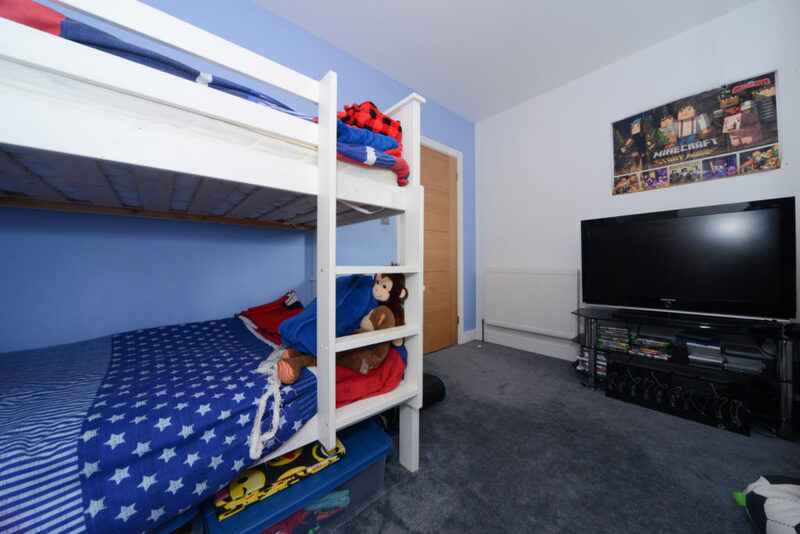 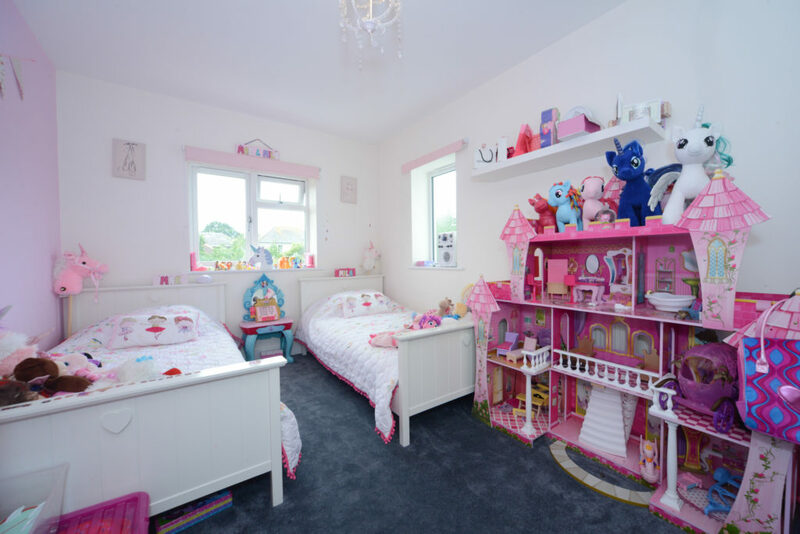 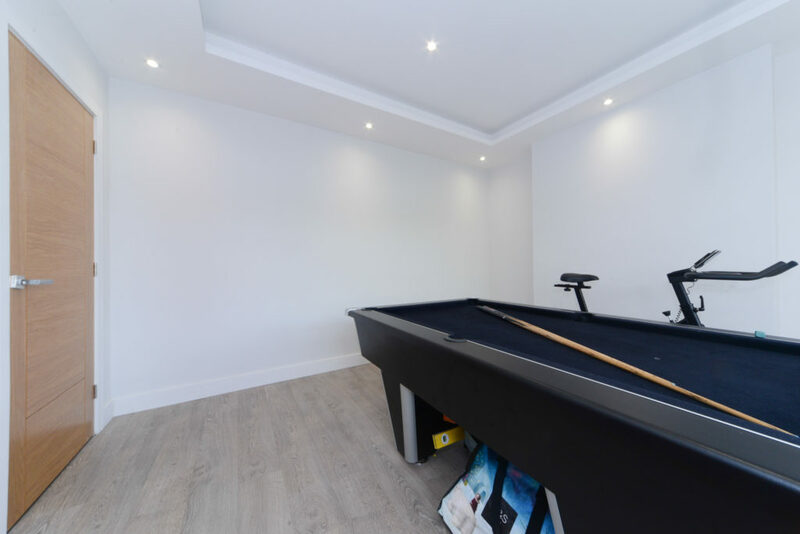 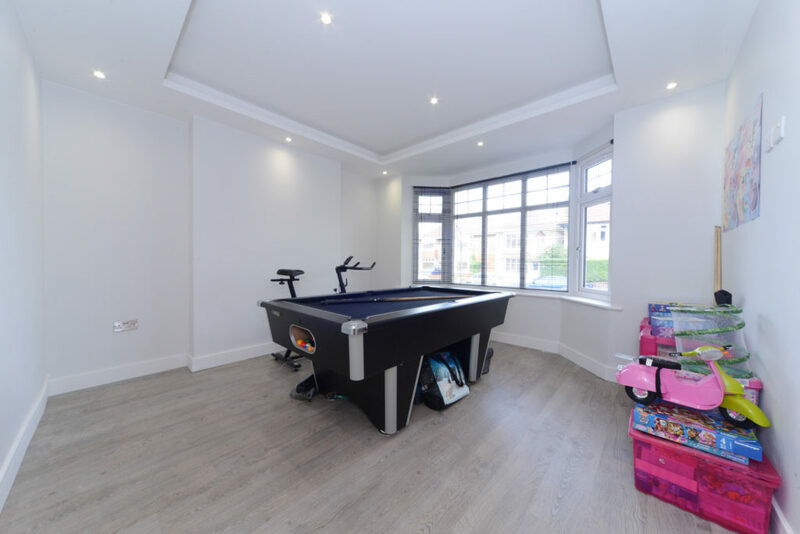 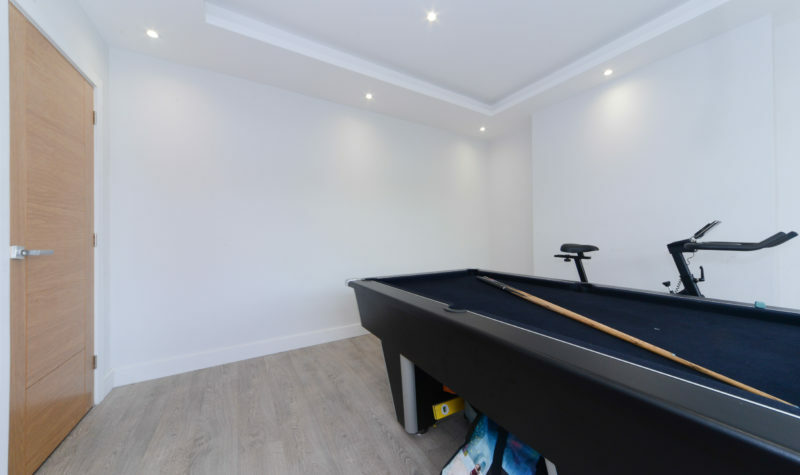 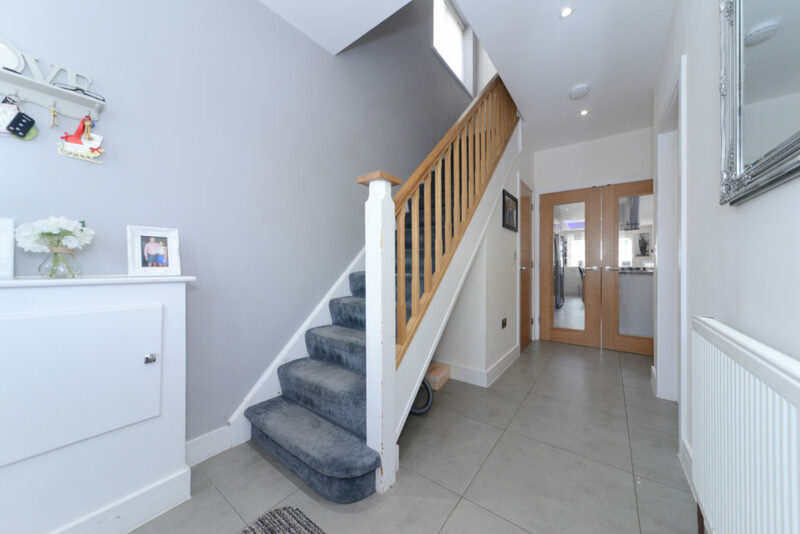 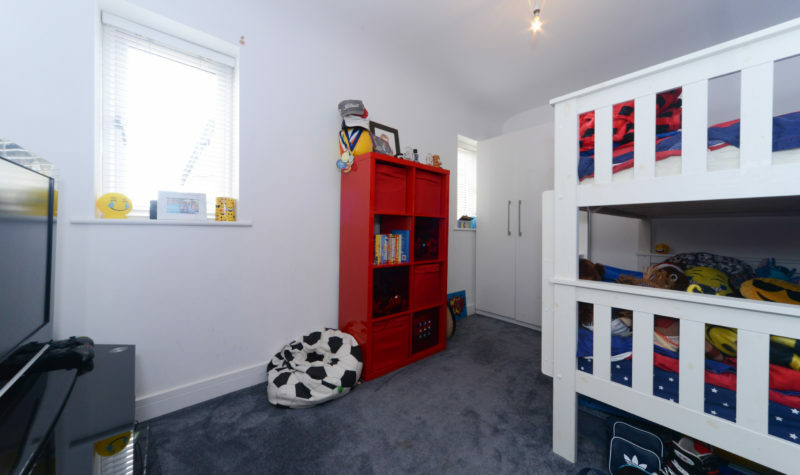 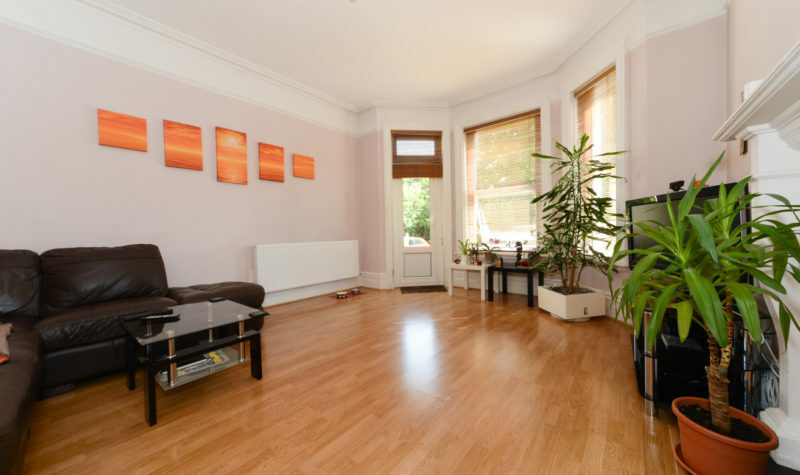 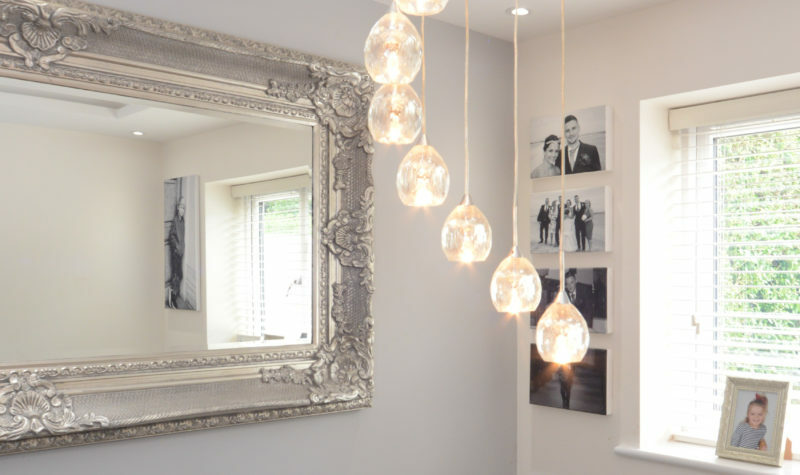 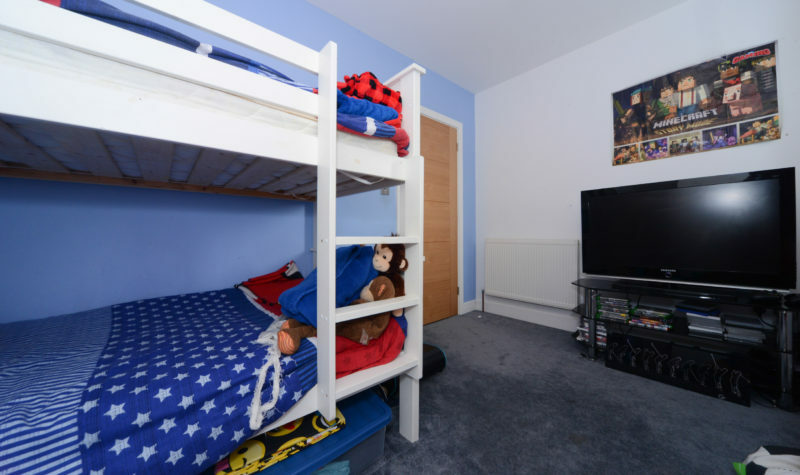 In addition there is a second reception room which is currently being used as a games room and a downstairs WC located underneath the stairs. 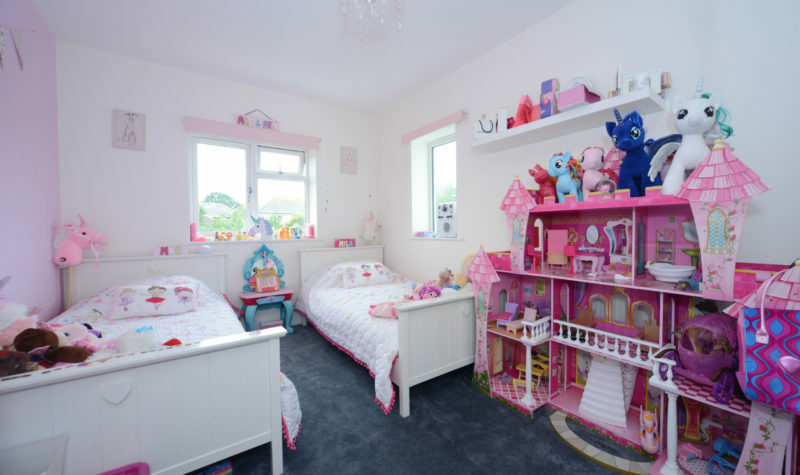 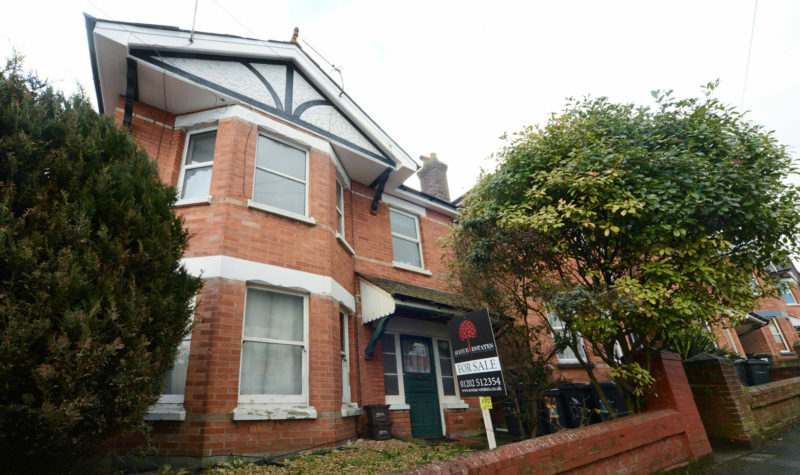 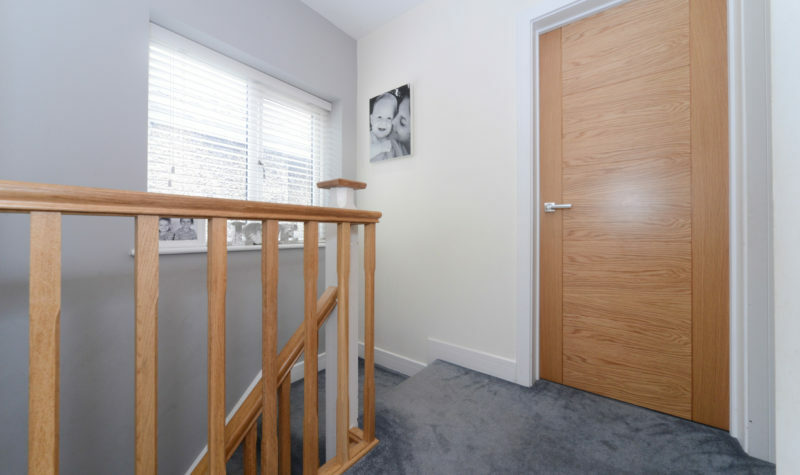 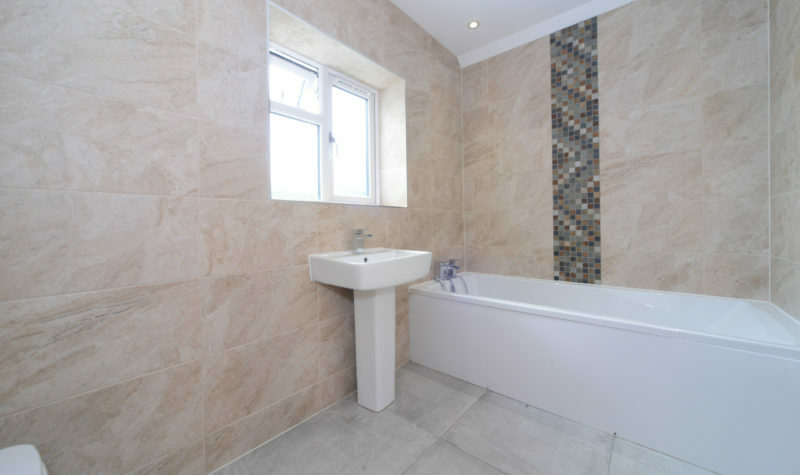 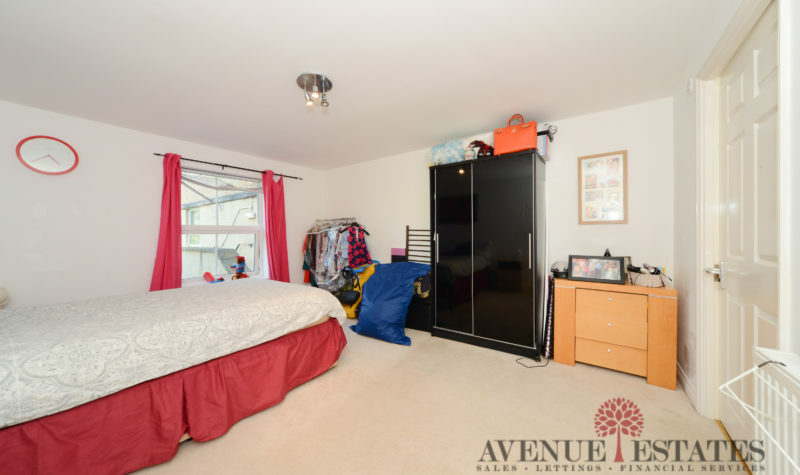 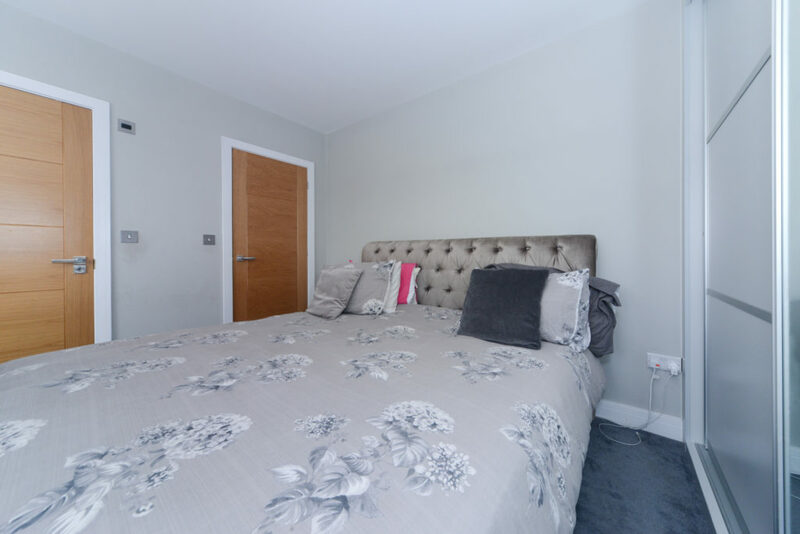 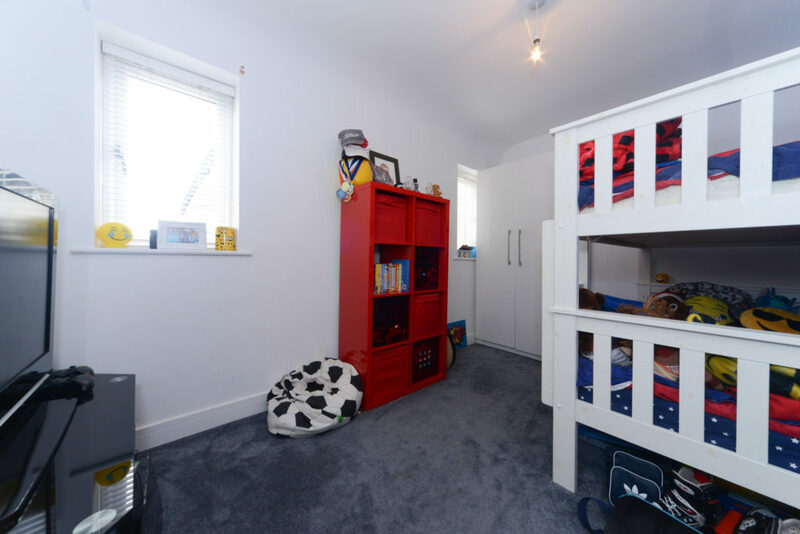 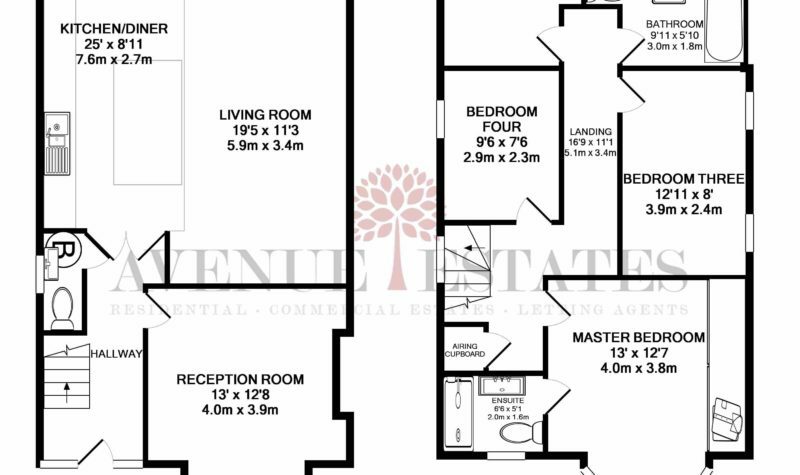 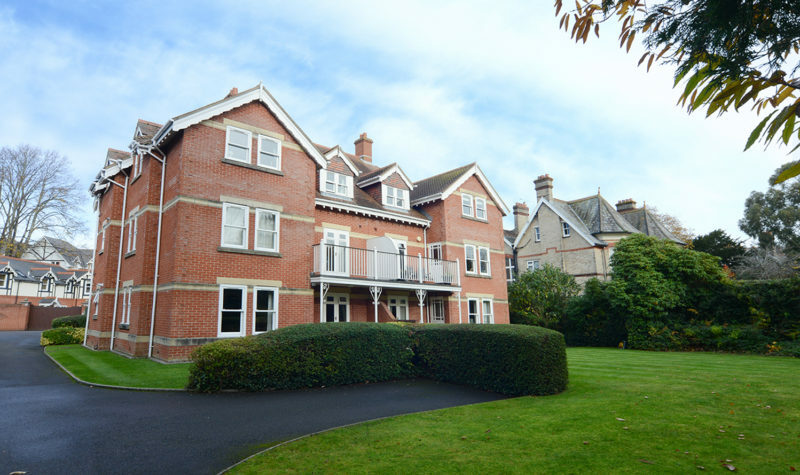 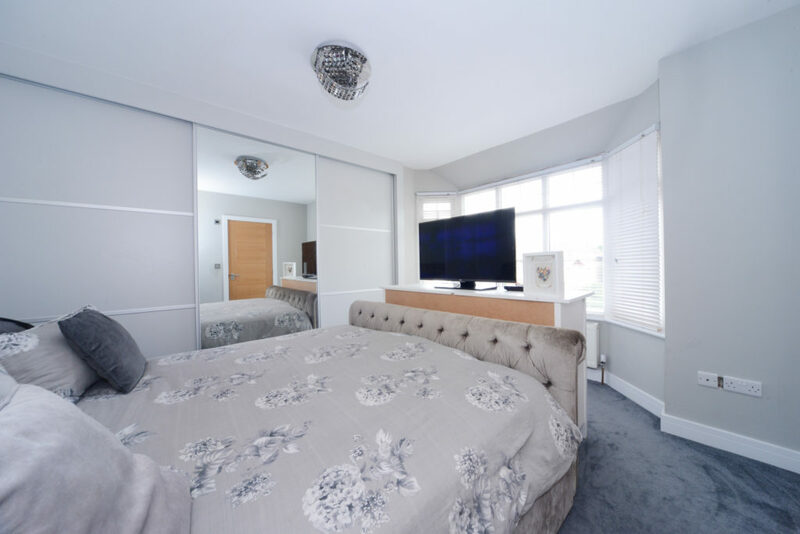 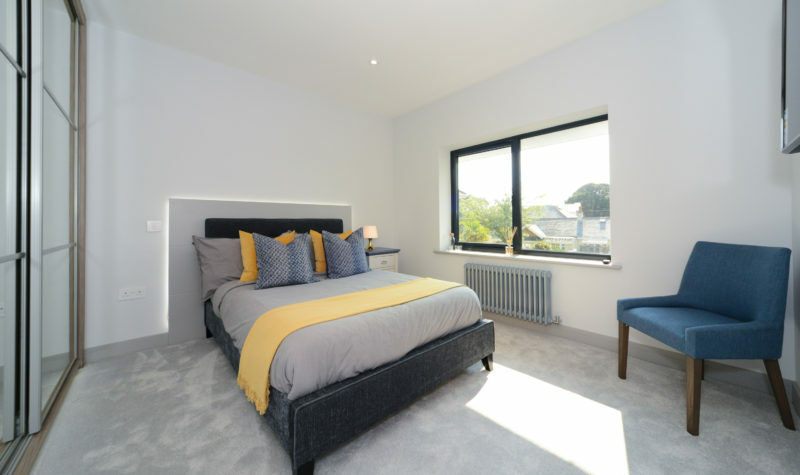 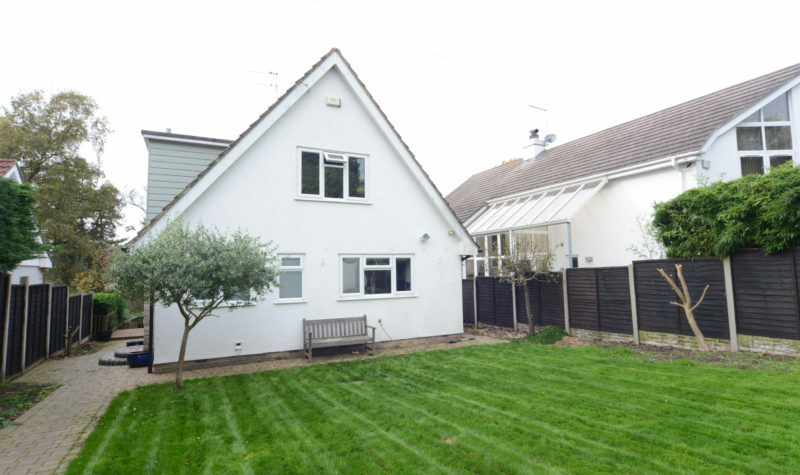 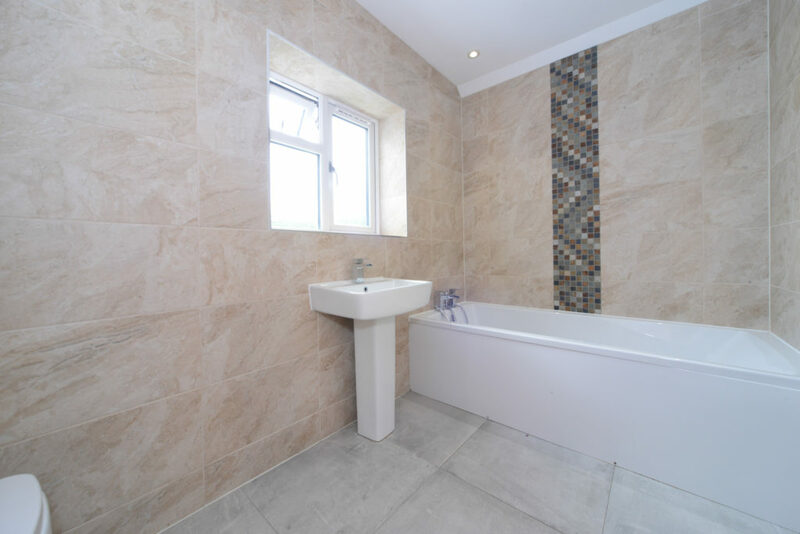 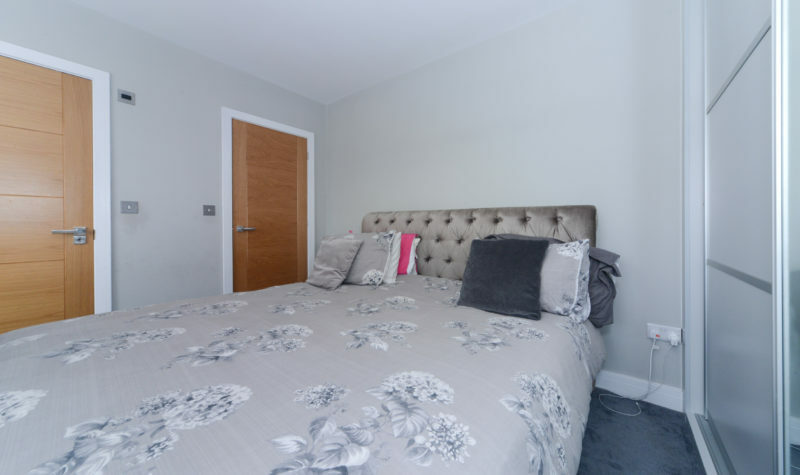 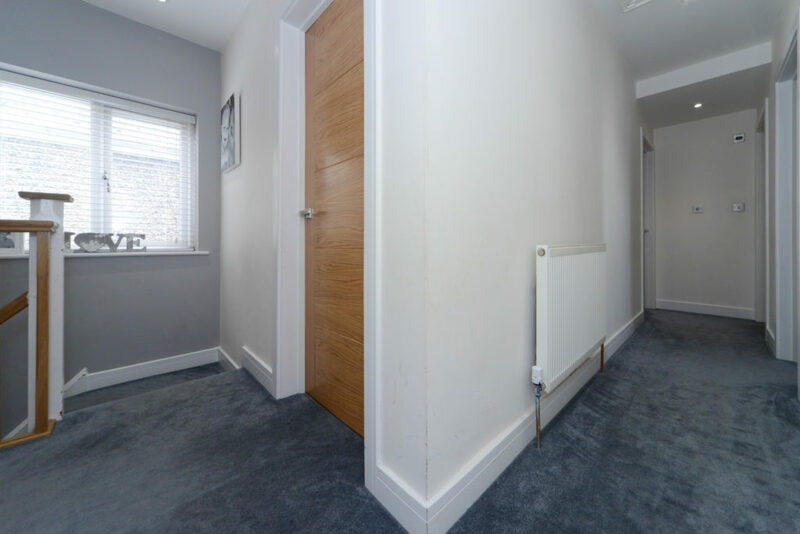 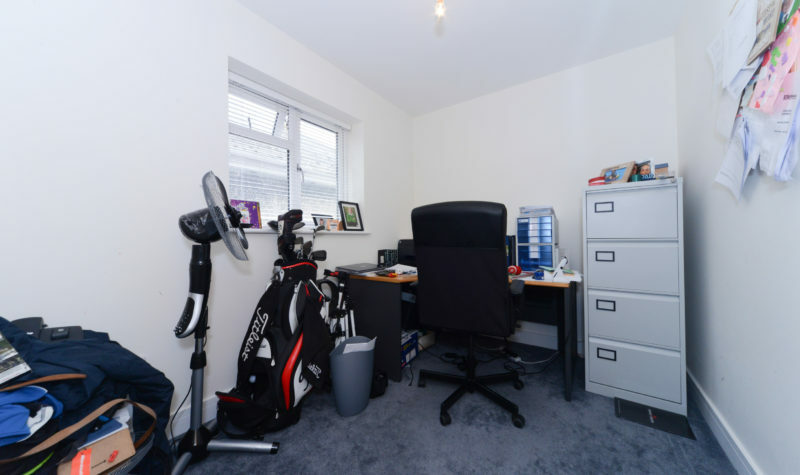 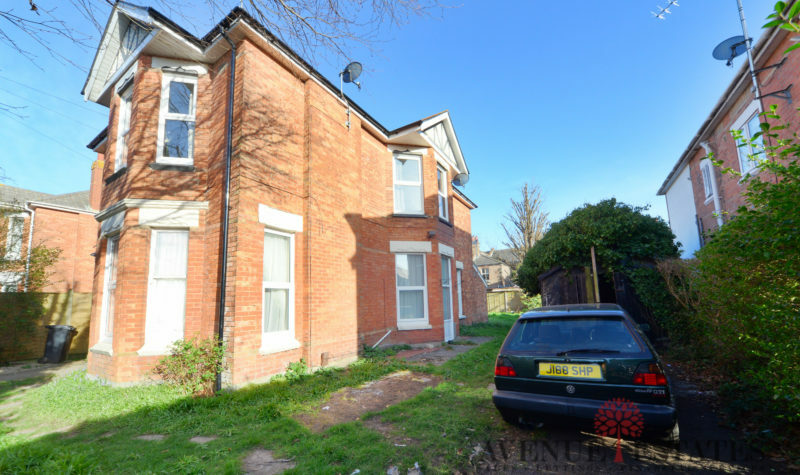 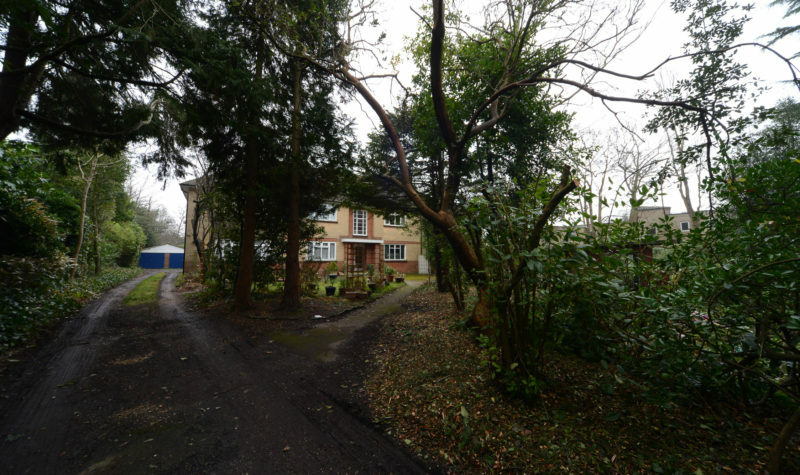 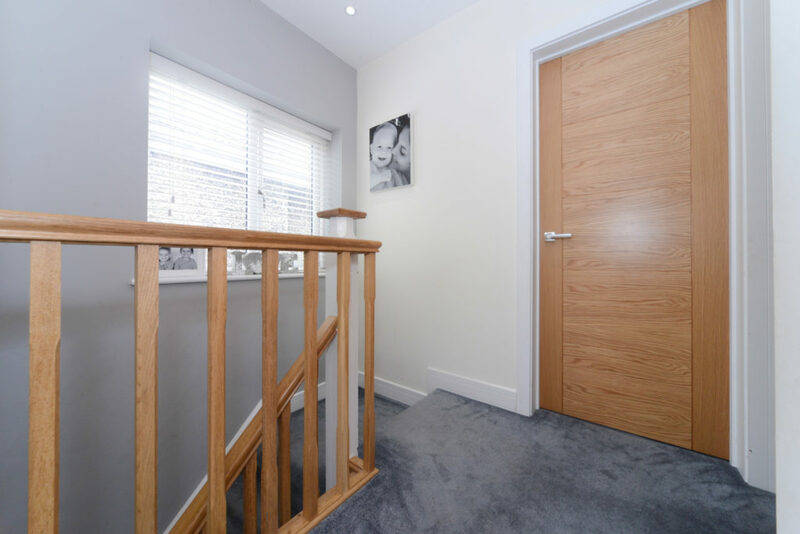 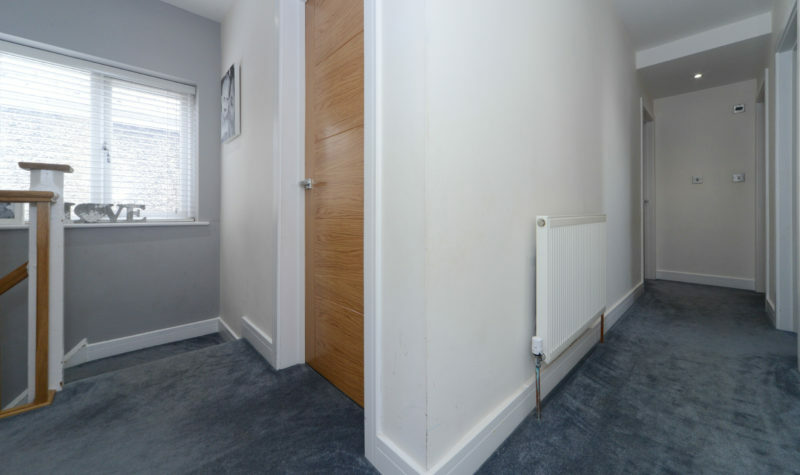 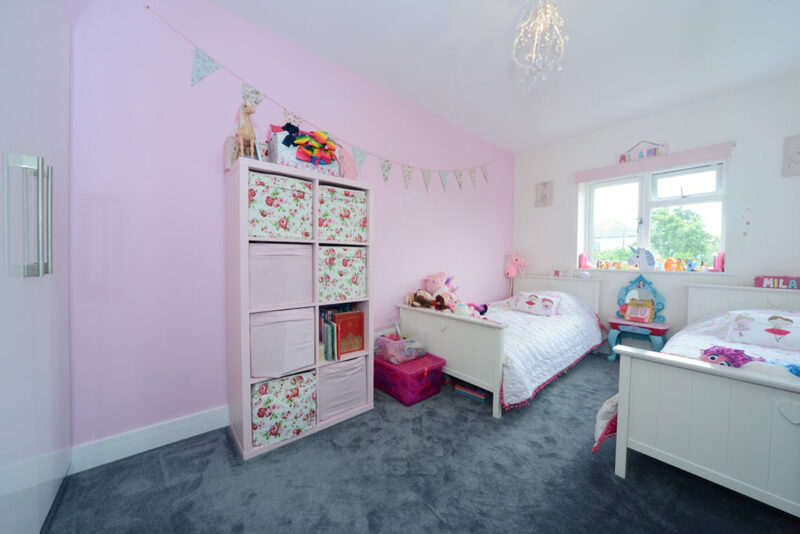 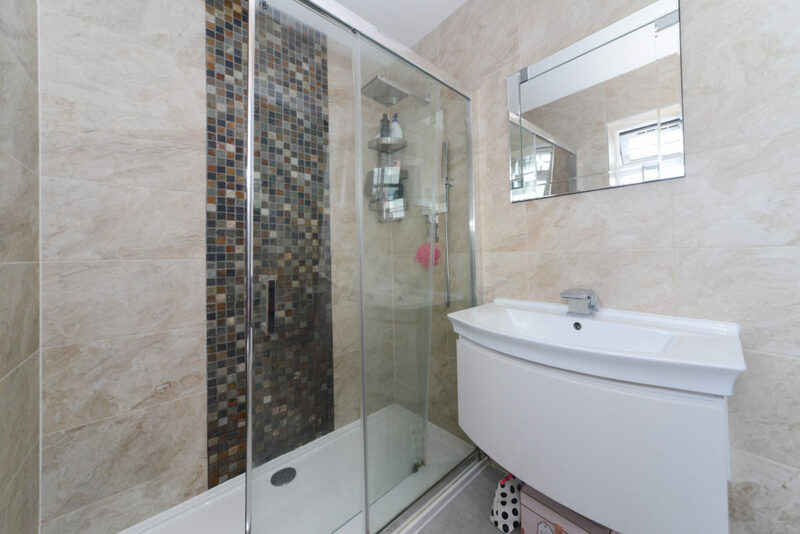 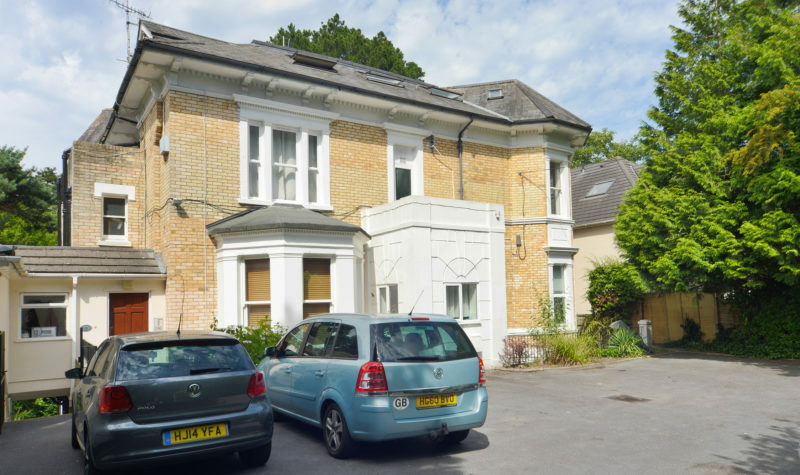 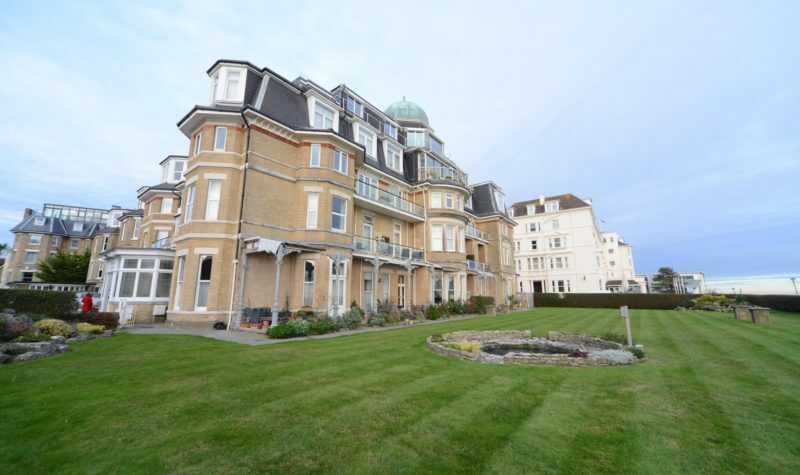 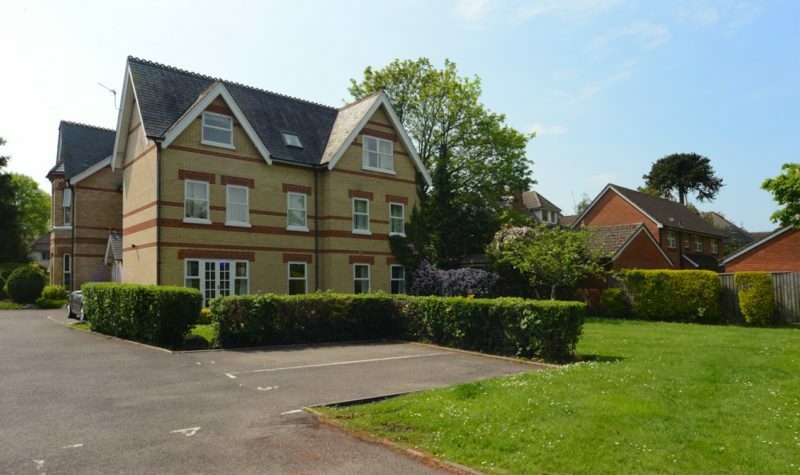 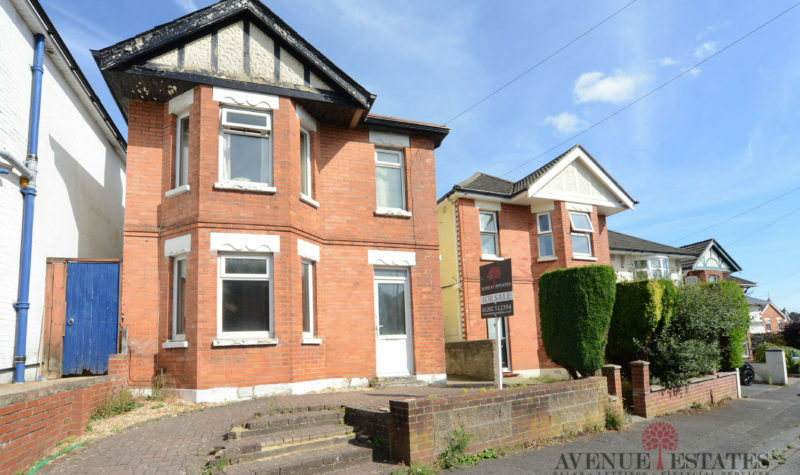 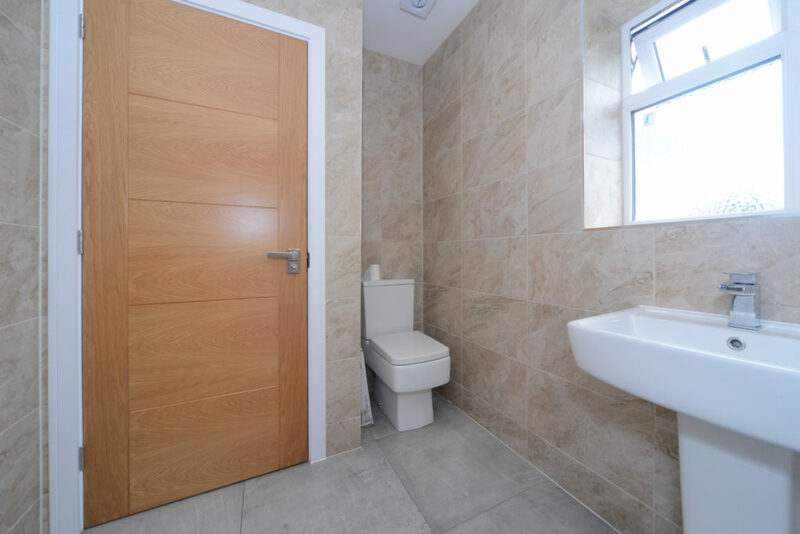 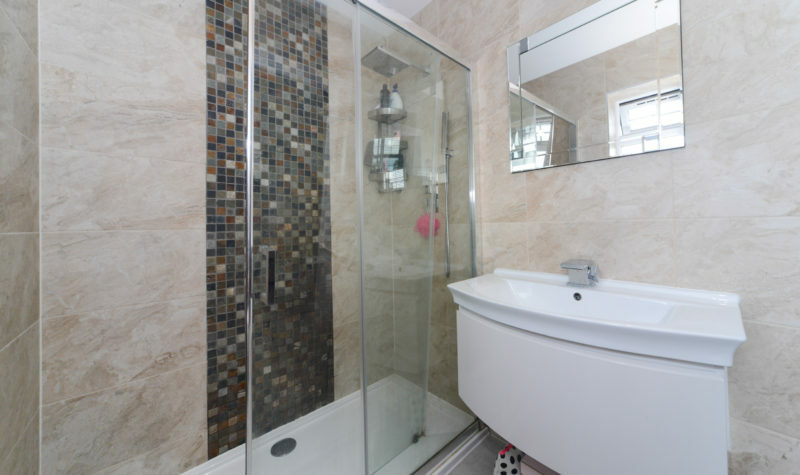 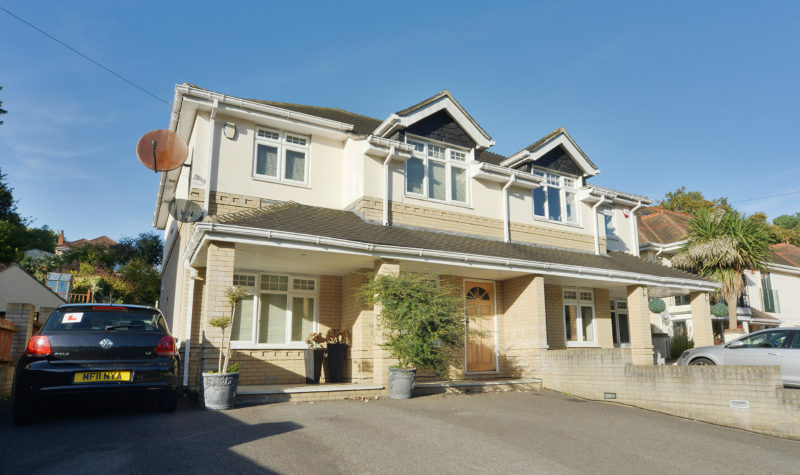 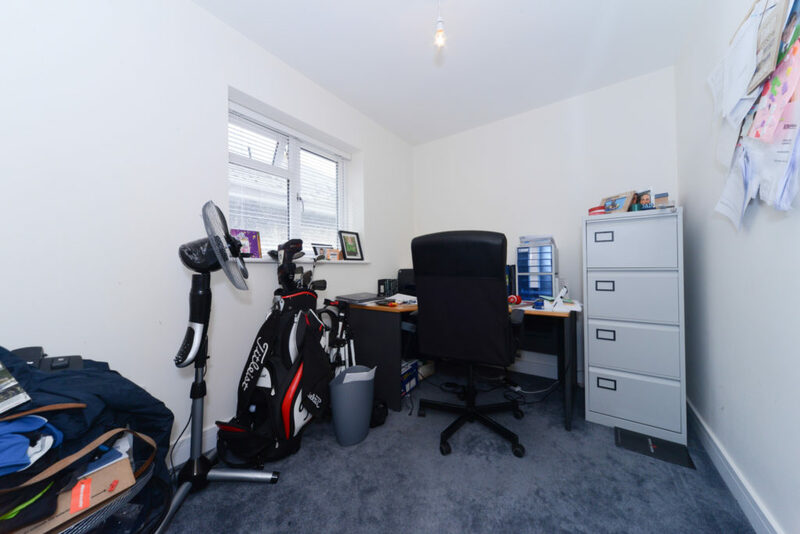 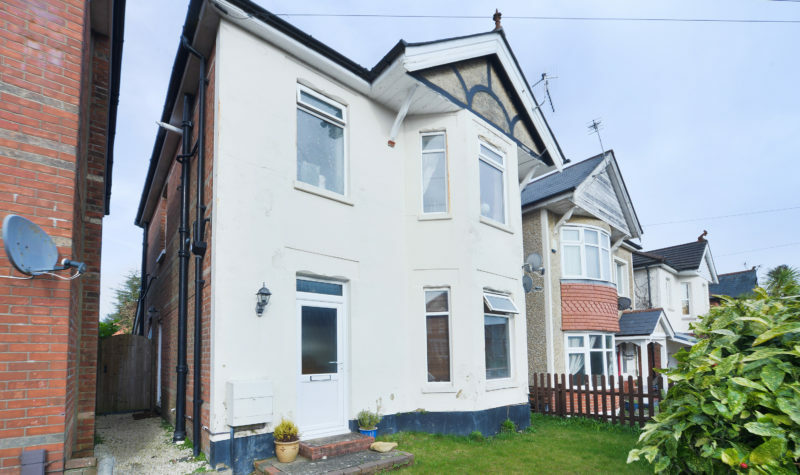 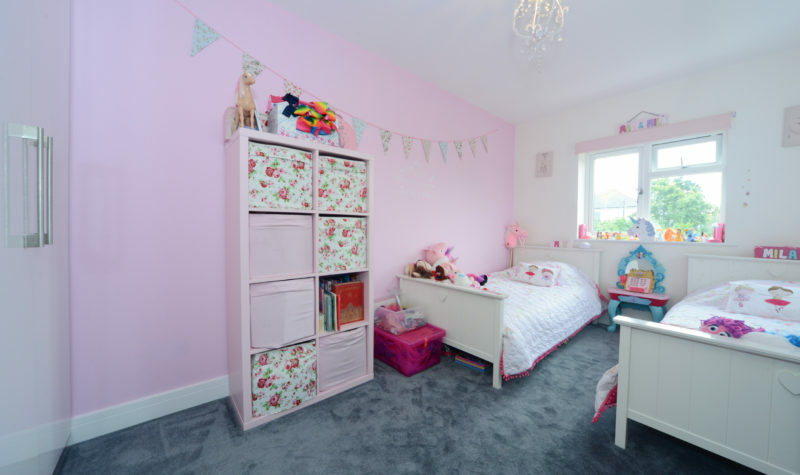 On the first floor of the property there are four well apportioned double bedrooms one of which benefits from an en-suite bathroom and built in wardrobes with an additional family bathroom located to the rear of the property. 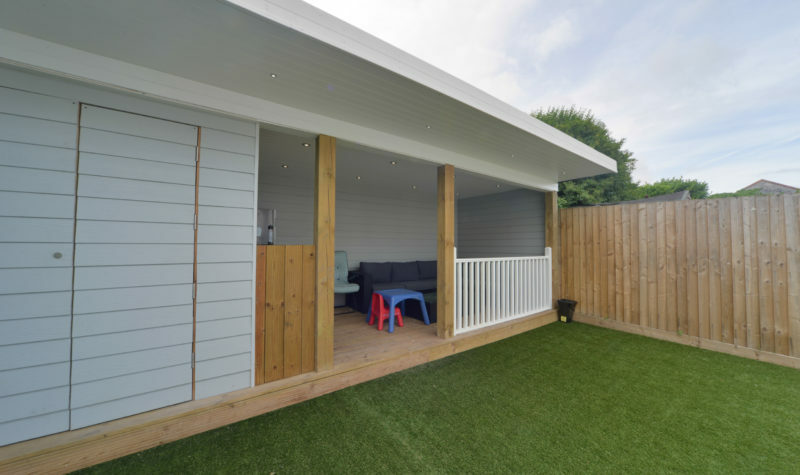 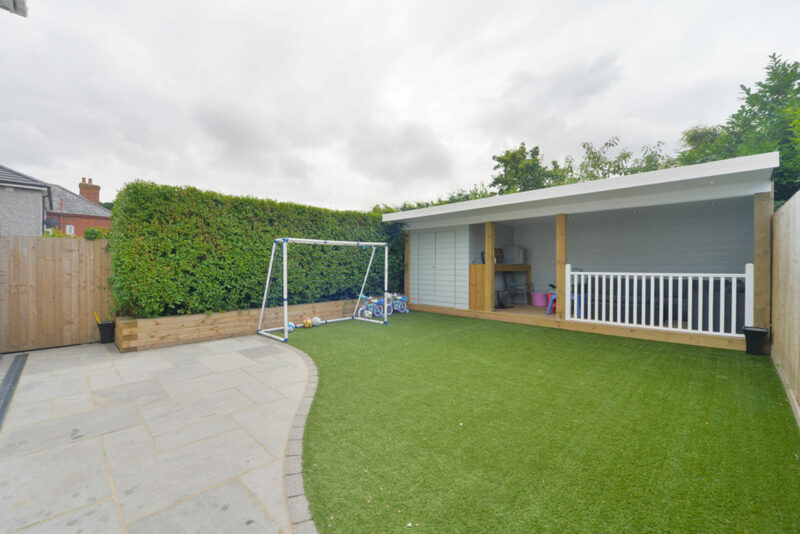 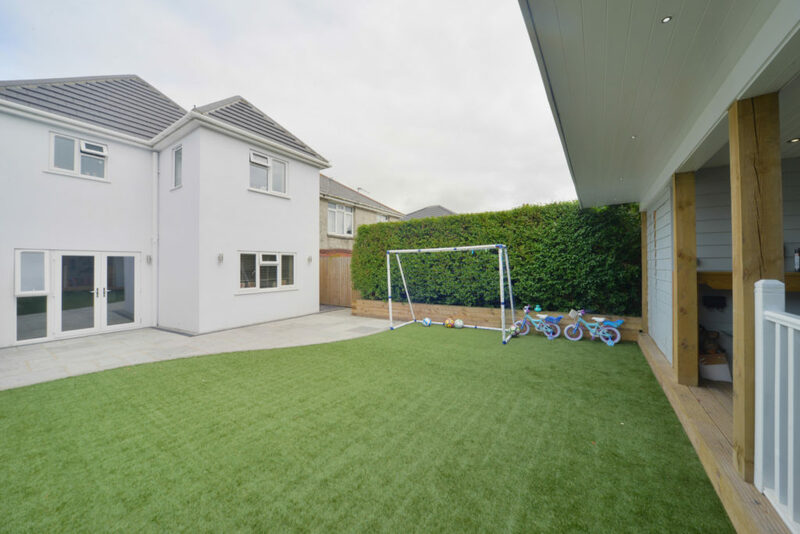 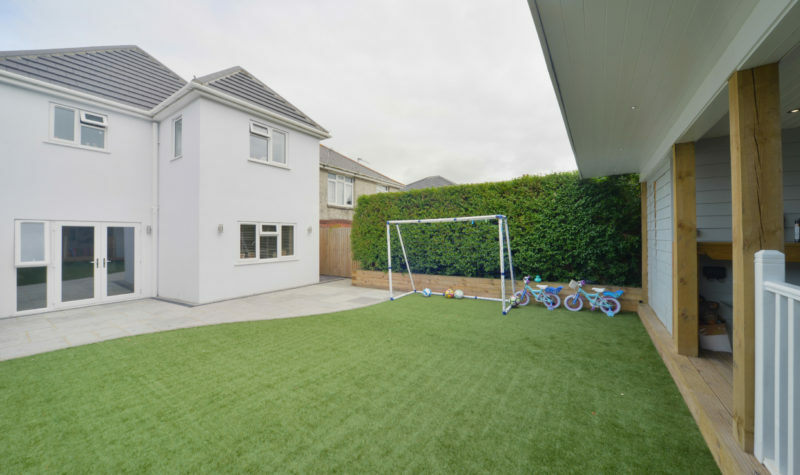 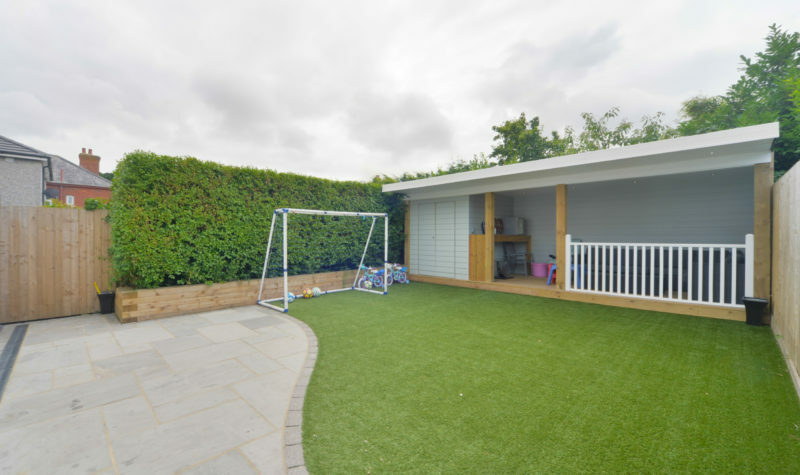 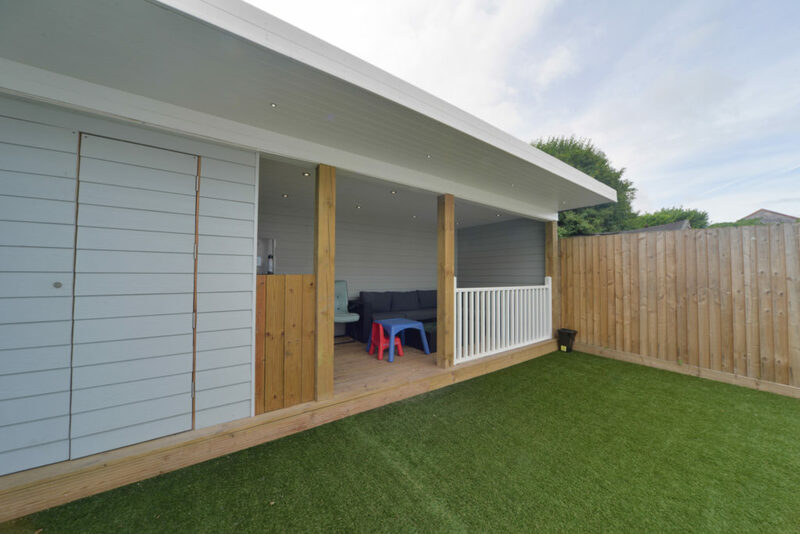 The garden is beautifully finished with a large patio area and artificial grass laid to the lawn with a custom built summer house at the end of the garden featuring a great seating area and ample storage. 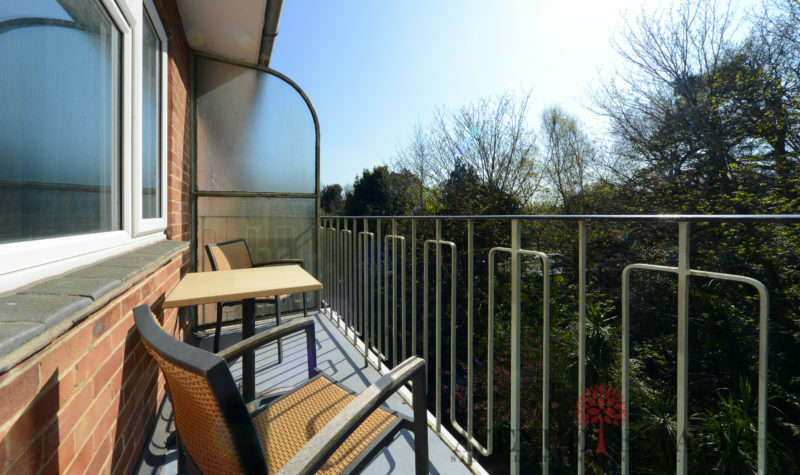 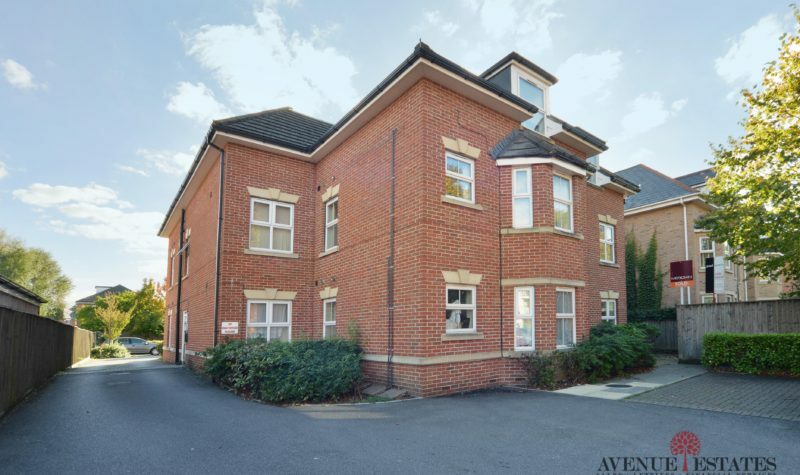 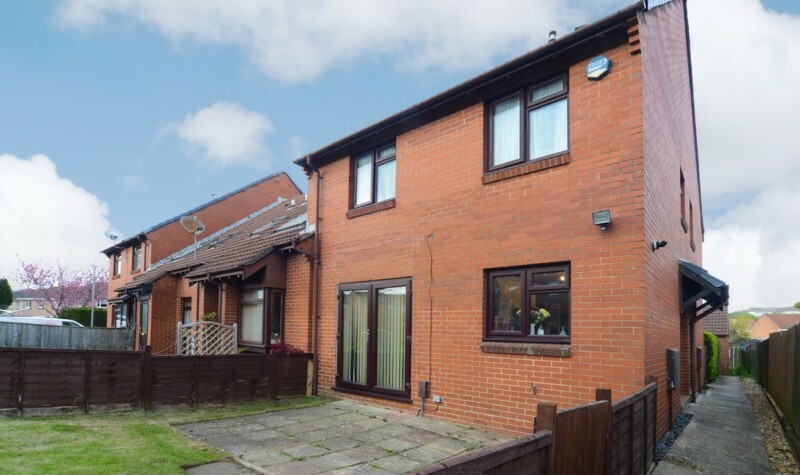 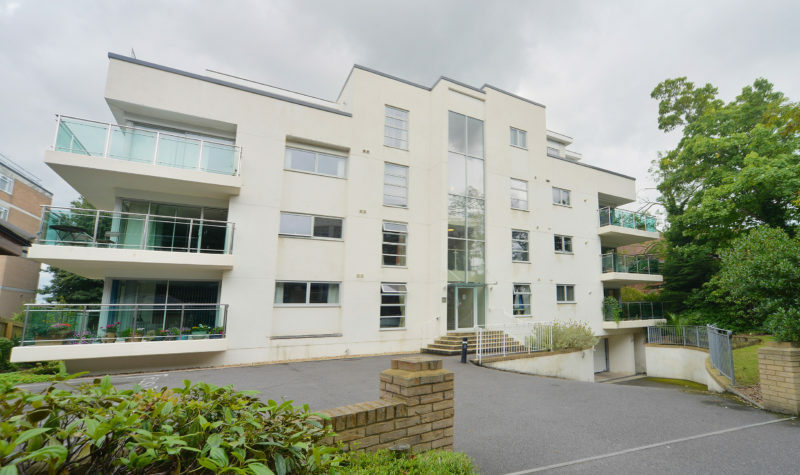 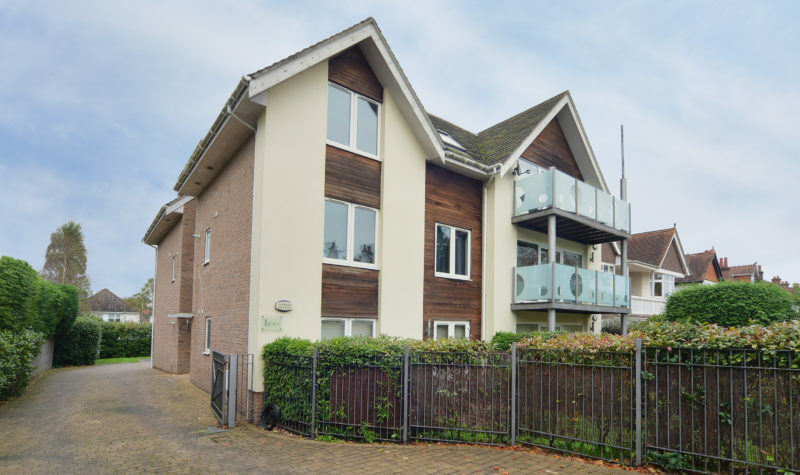 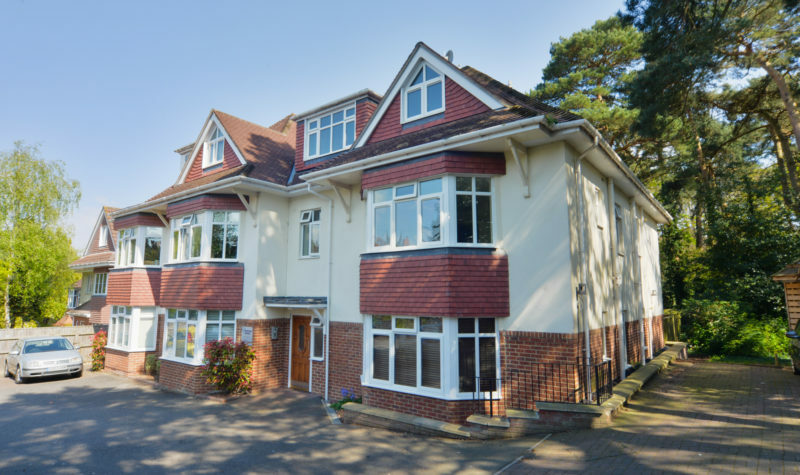 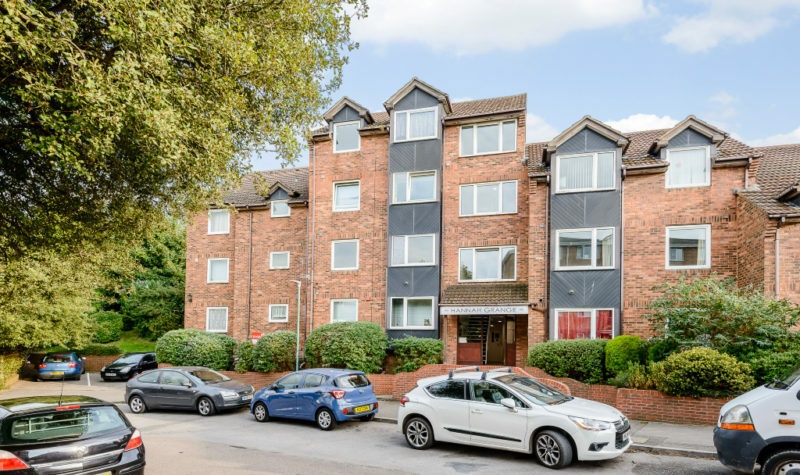 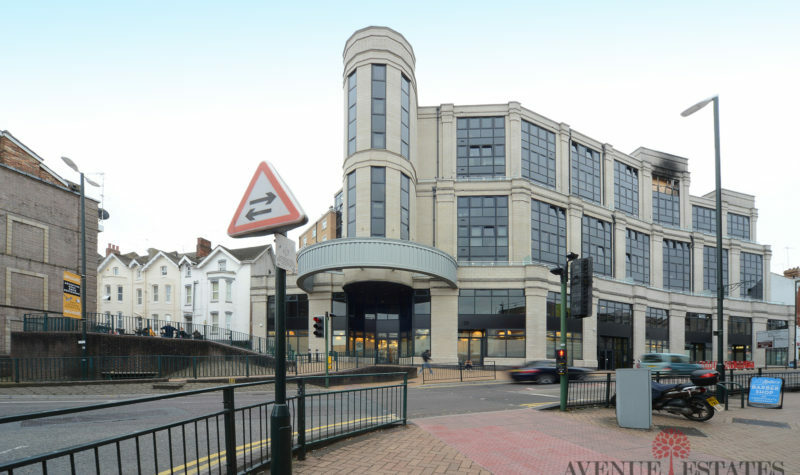 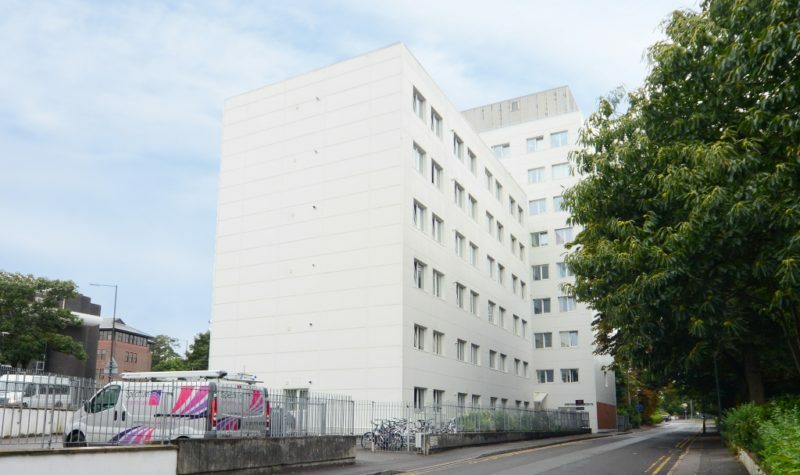 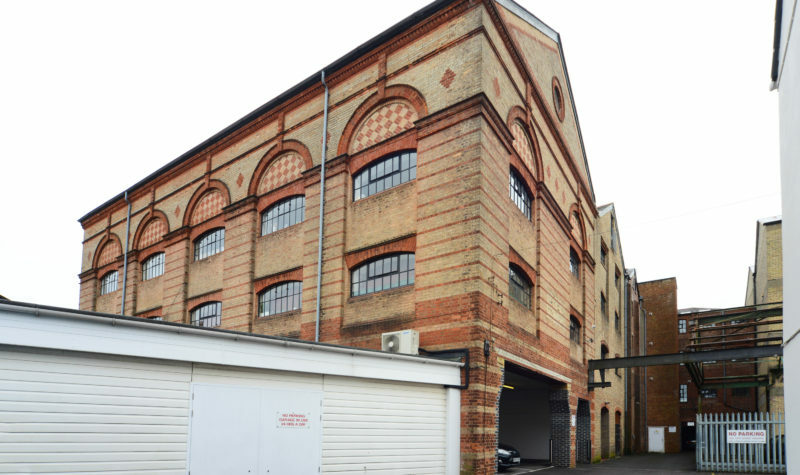 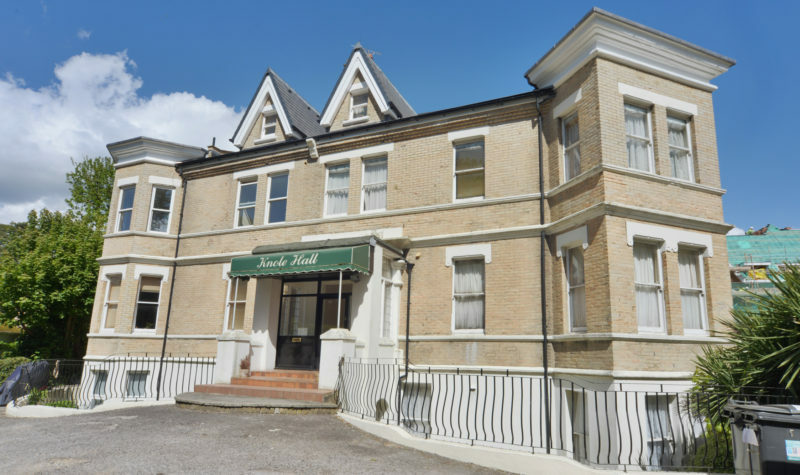 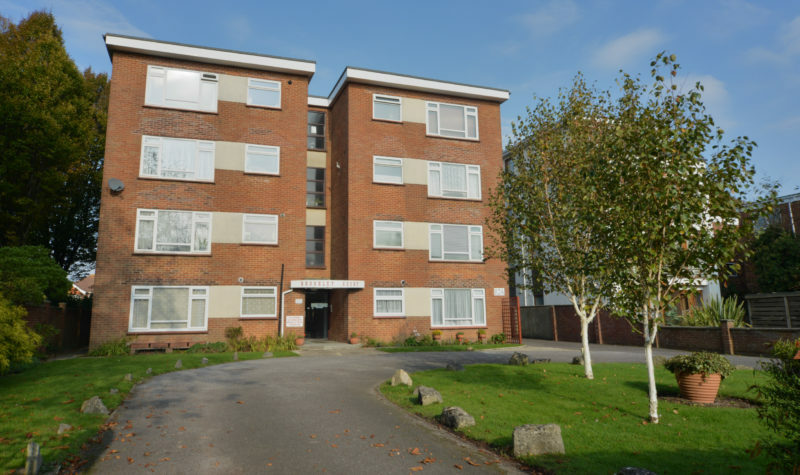 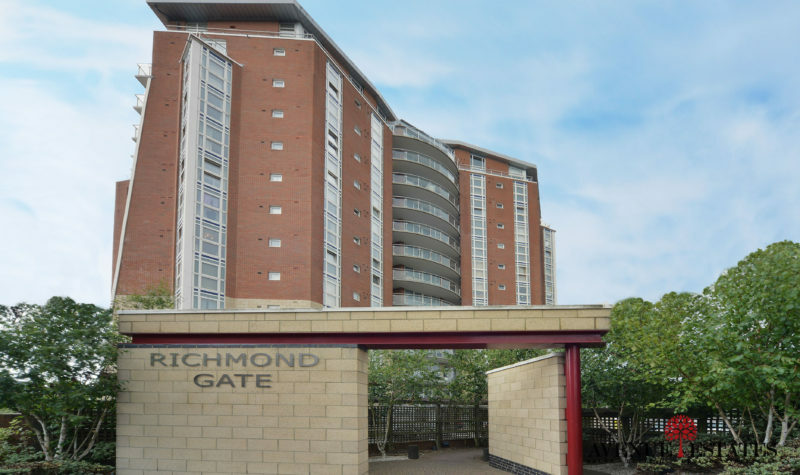 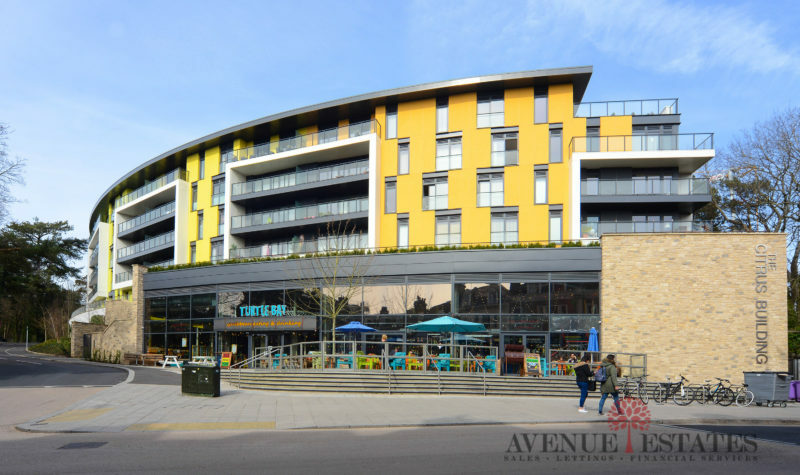 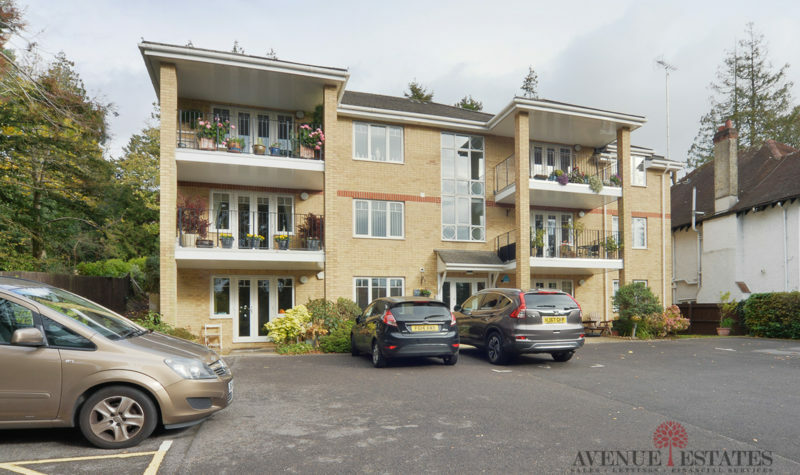 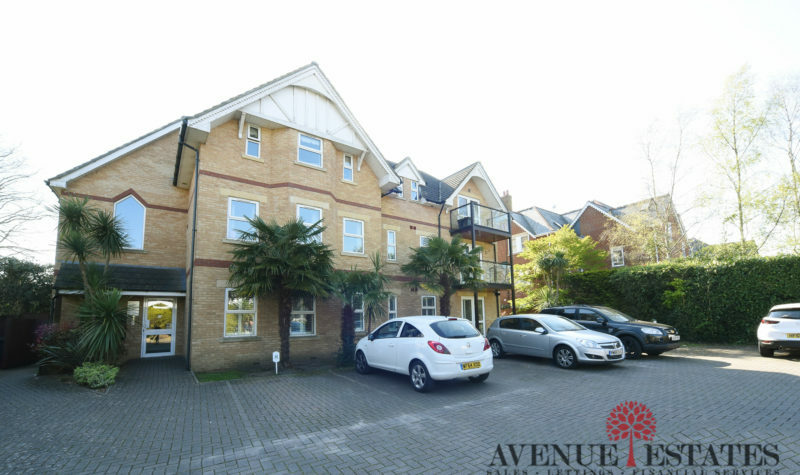 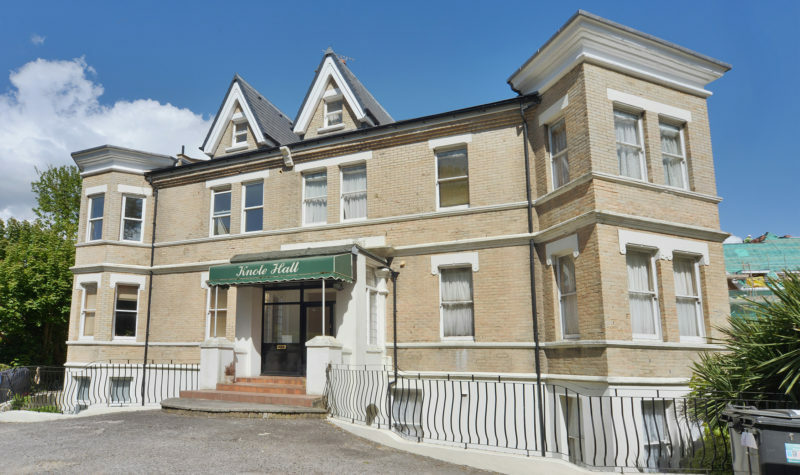 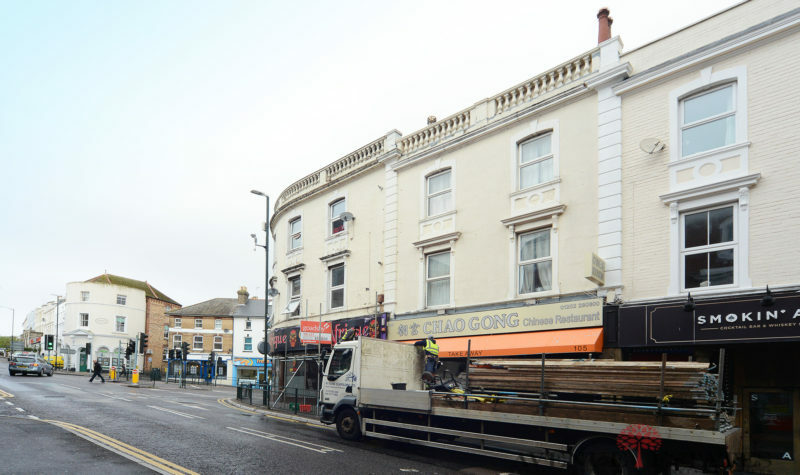 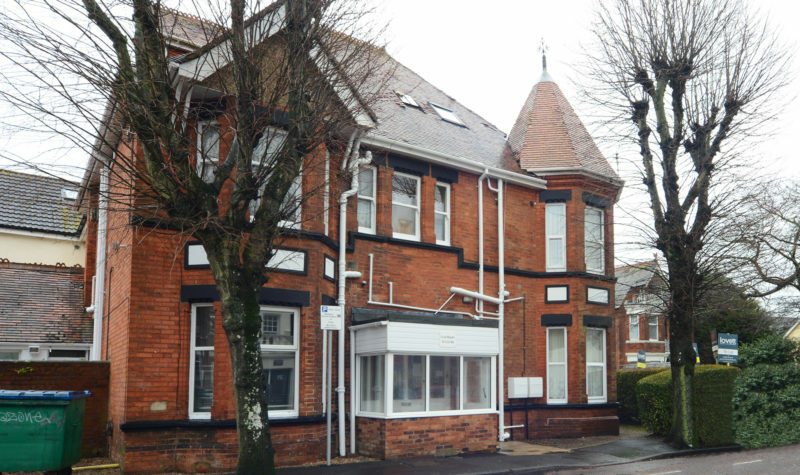 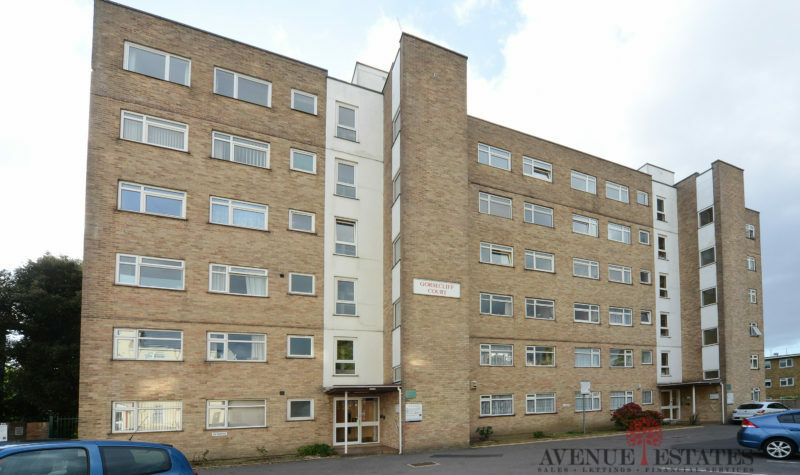 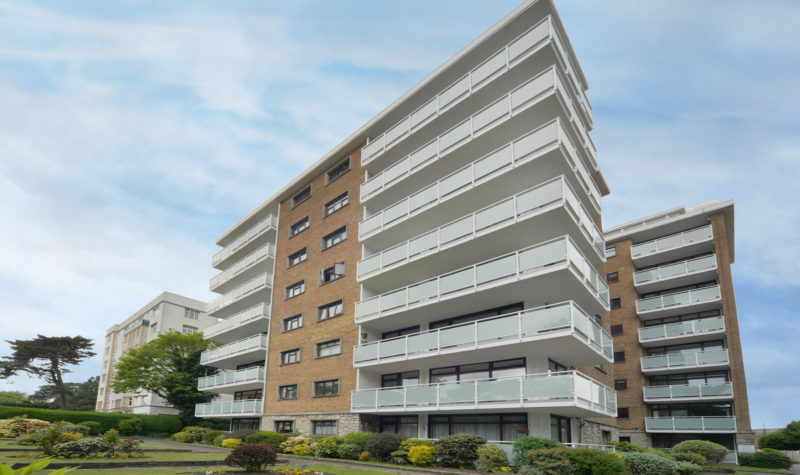 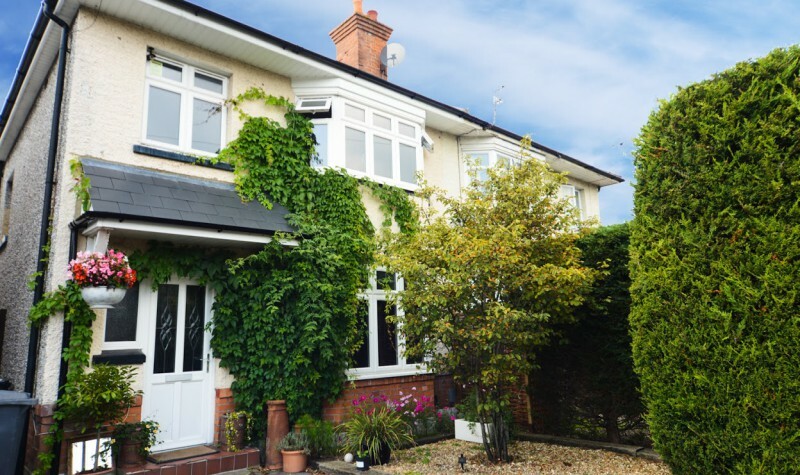 Additional benefits include modern UPVC double glazing throughout, Gas central heating and off-road parking at the front of the property.